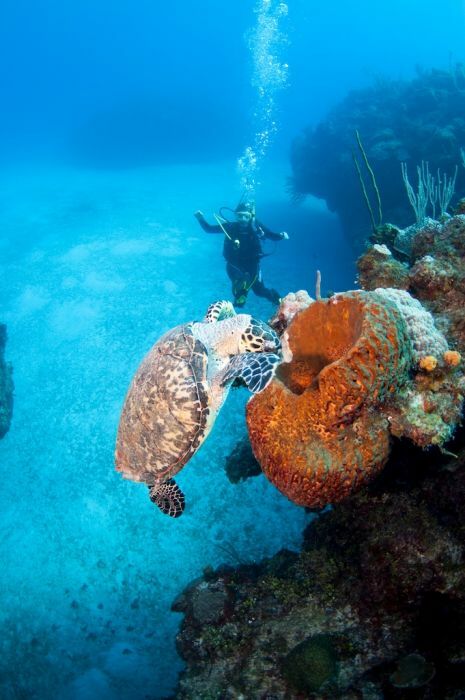 The Classic Cayman Two-Tank Boat Dive is offered by Ocean Frontiers dive shop every morning and every afternoon (Saturday PM Seasonal). 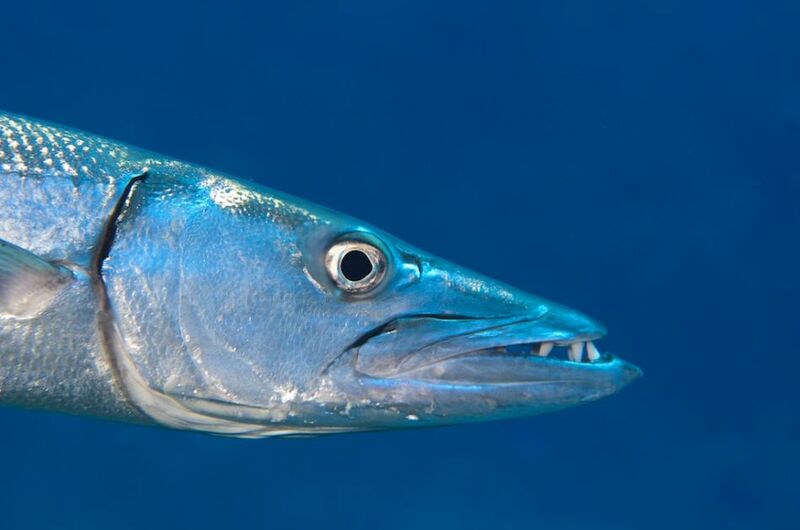 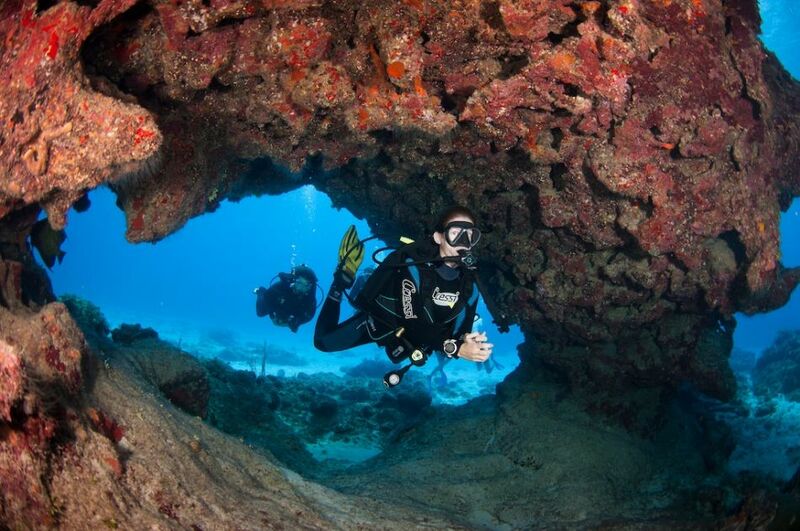 This 1/2 day scuba diving trip includes 2x single tank dives at two separate and different dive sites on the East End of Grand Cayman, with a surface interval between the dives. 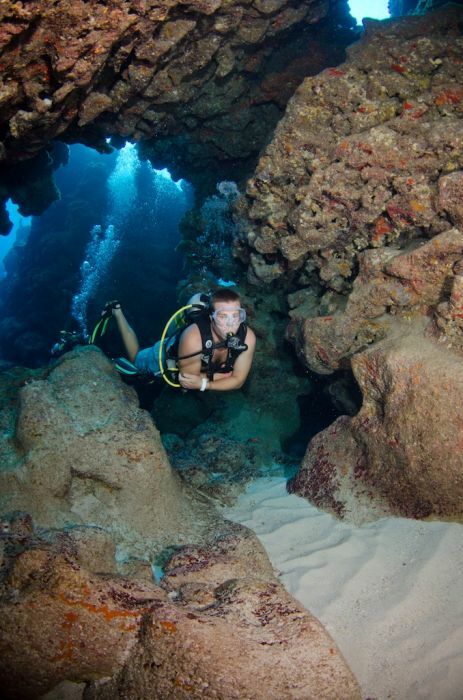 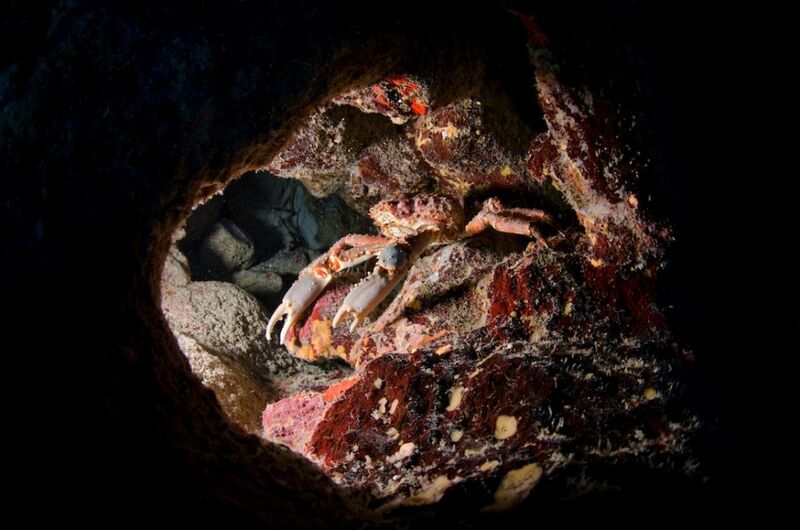 Our pristine reefs and dramatic wall dives provide the ultimate adventure for the diver wishing to get away from it all. 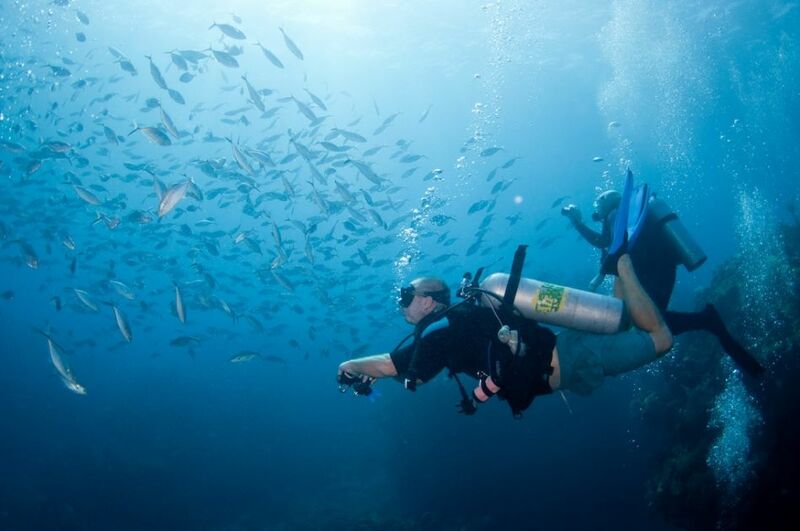 Ocean Frontiers is a full service dive operation and operates 'Concierge-Style' diving, which means all you have to do is breathe. 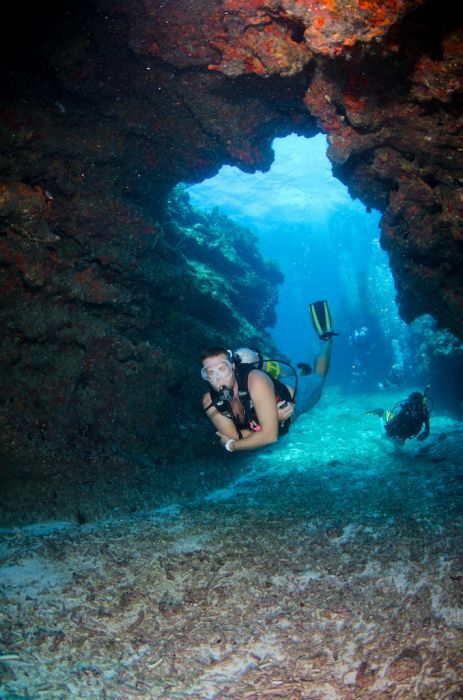 We'll set up your dive gear and change your tanks between dives, making your experience as effortless and relaxing as it is enjoyable. 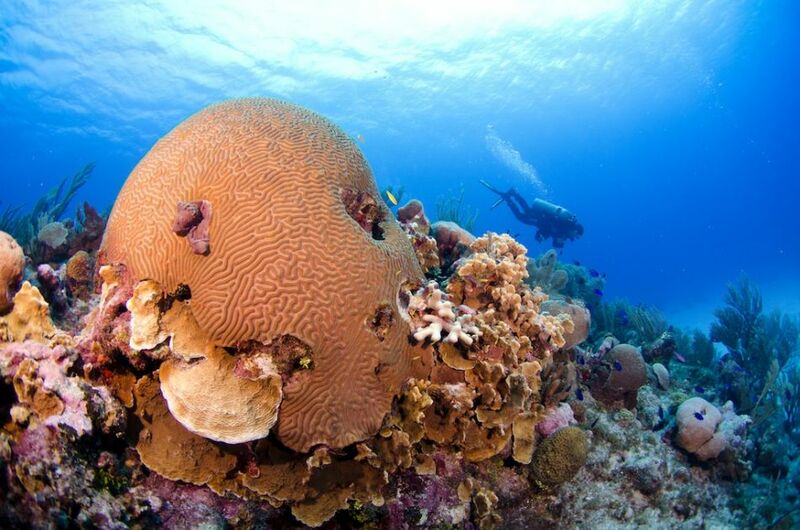 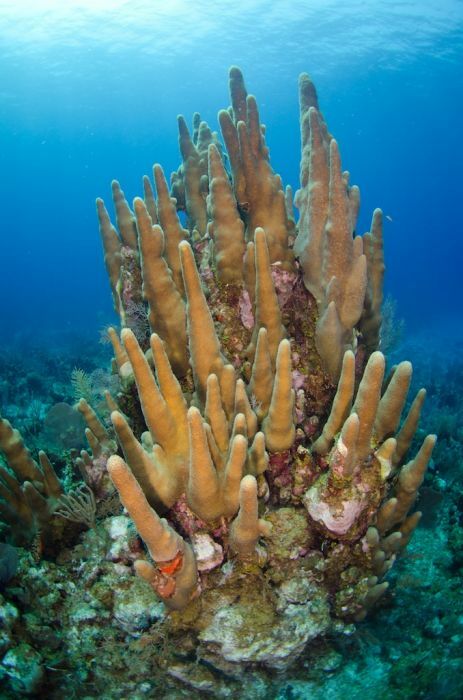 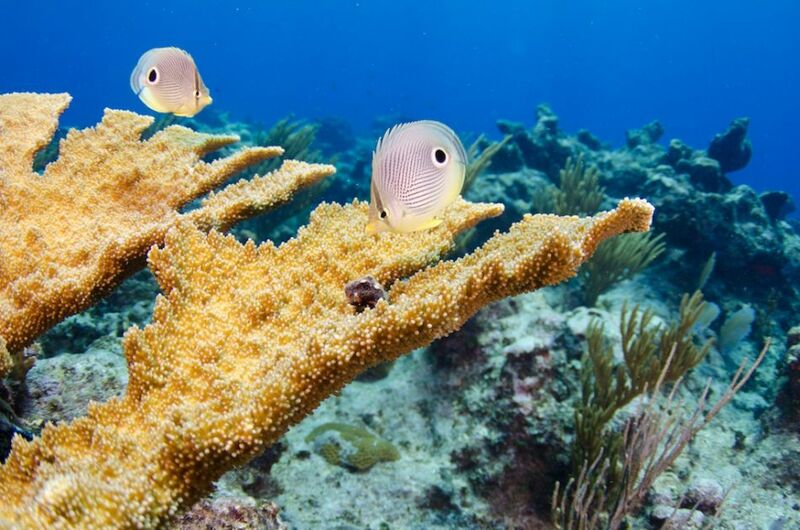 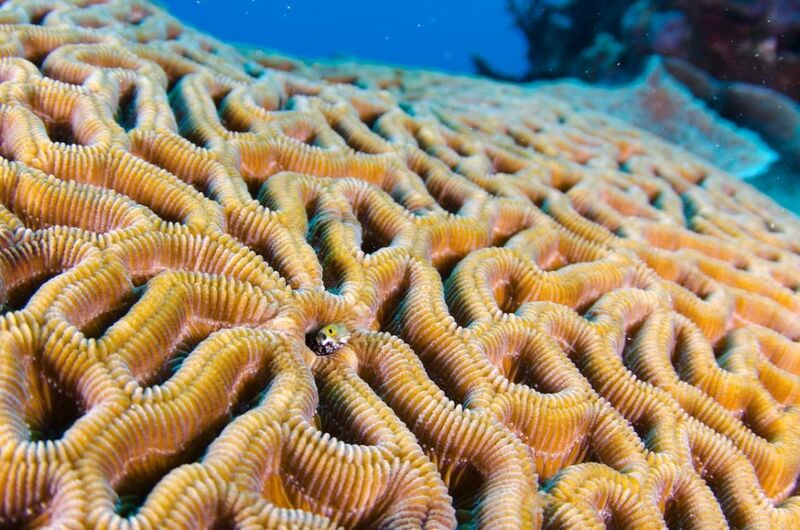 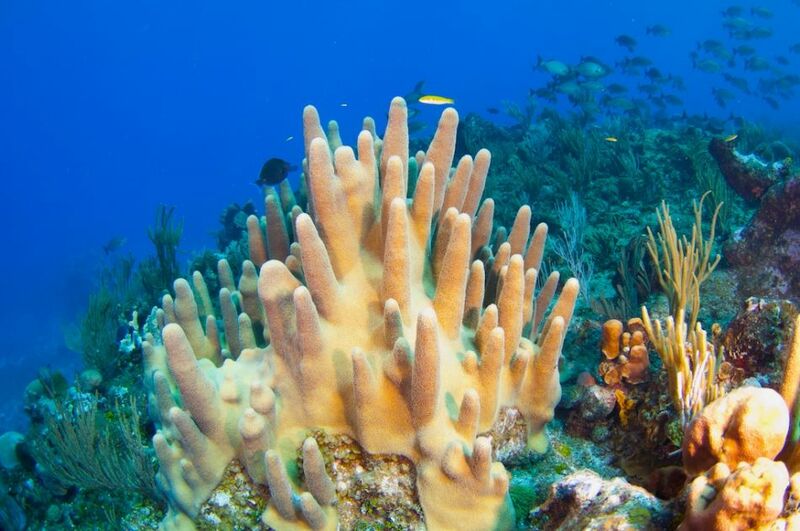 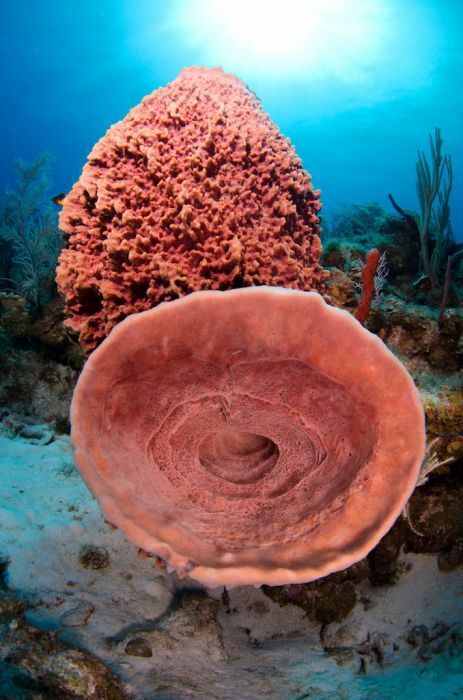 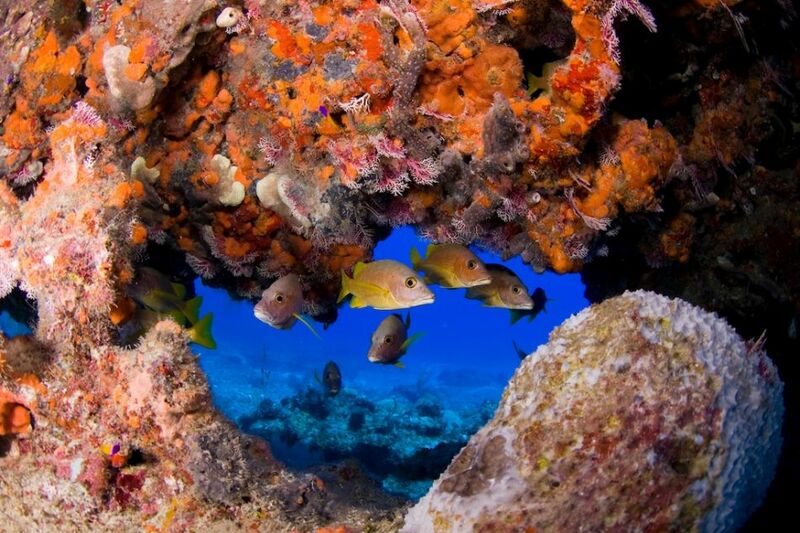 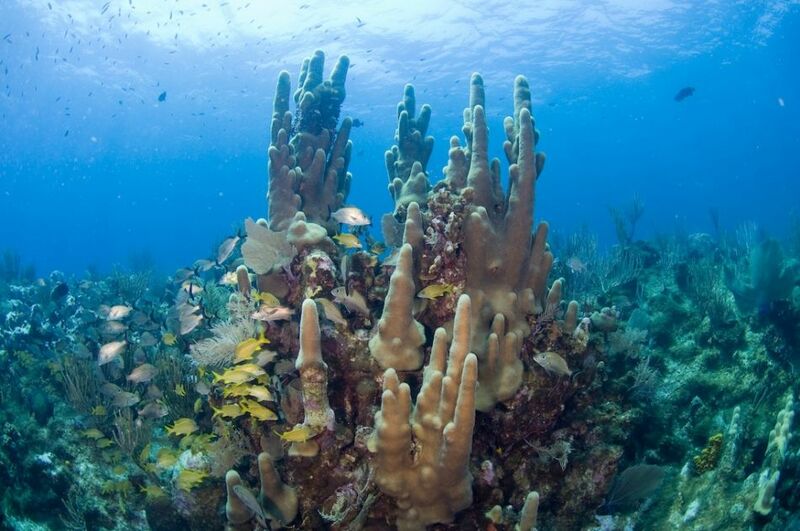 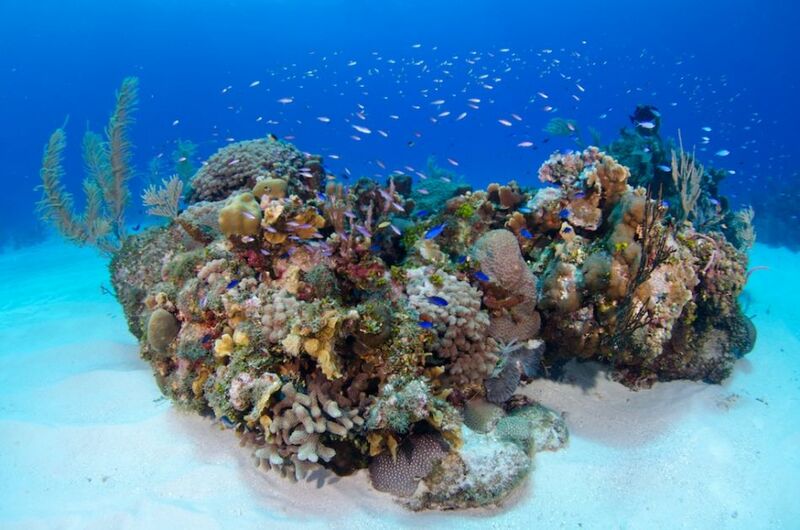 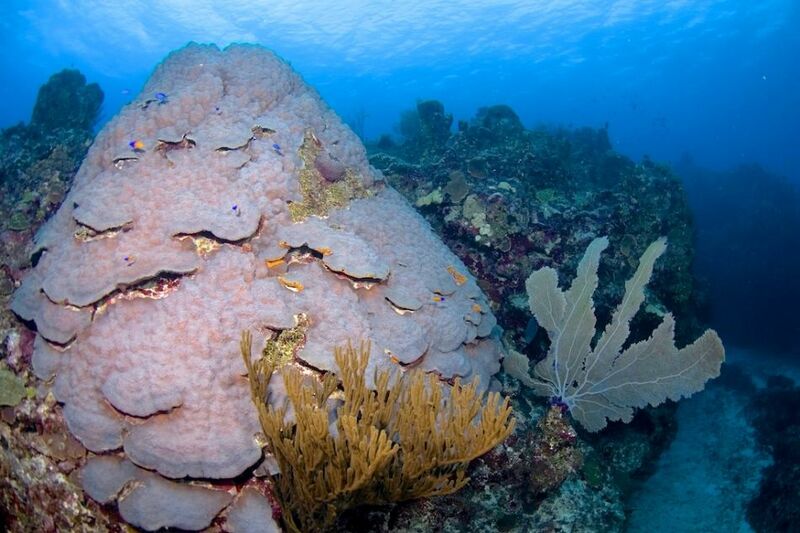 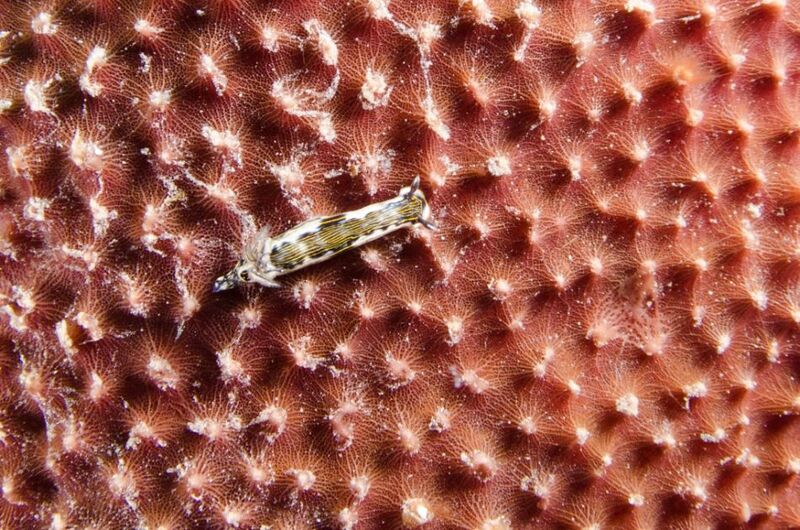 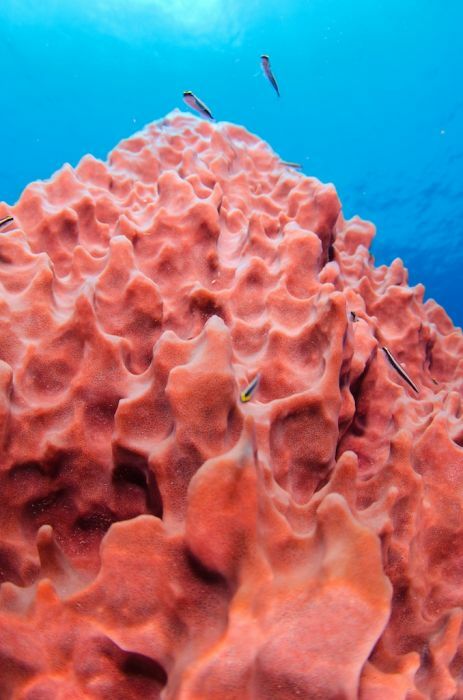 The East End of Grand Cayman is well known for offering the best coral reefs and walls on the island. 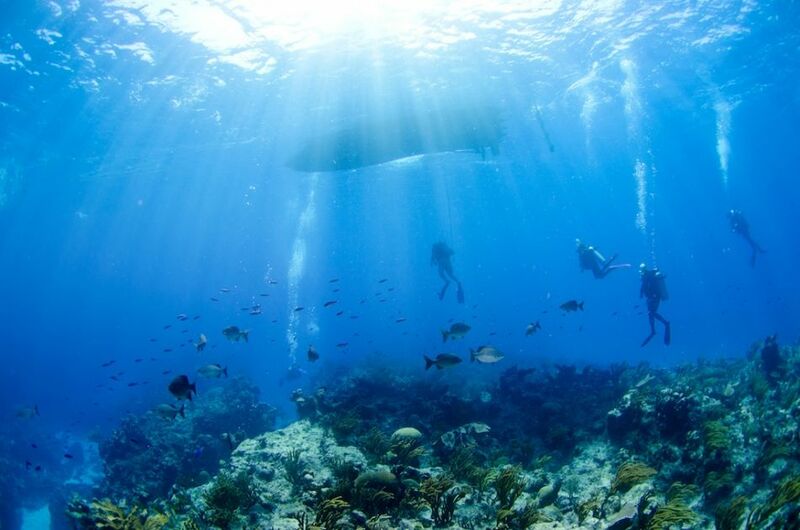 East End is off the beaten path and considered the 'Caribbean Side' of Grand Cayman. 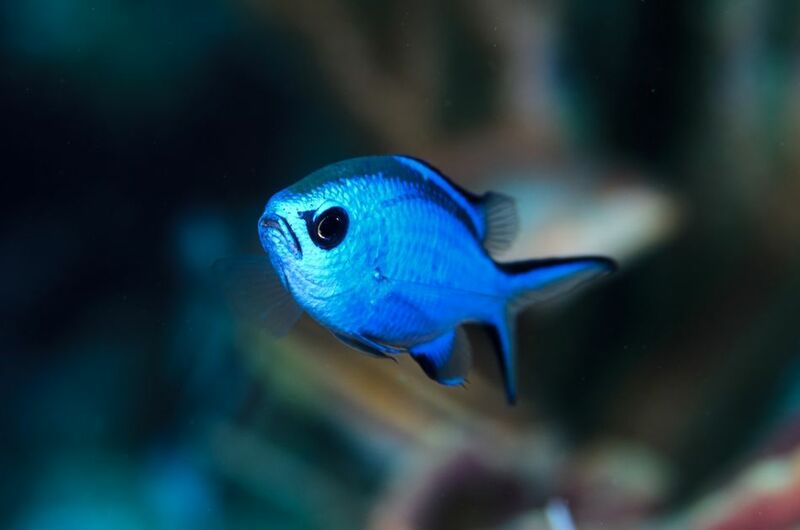 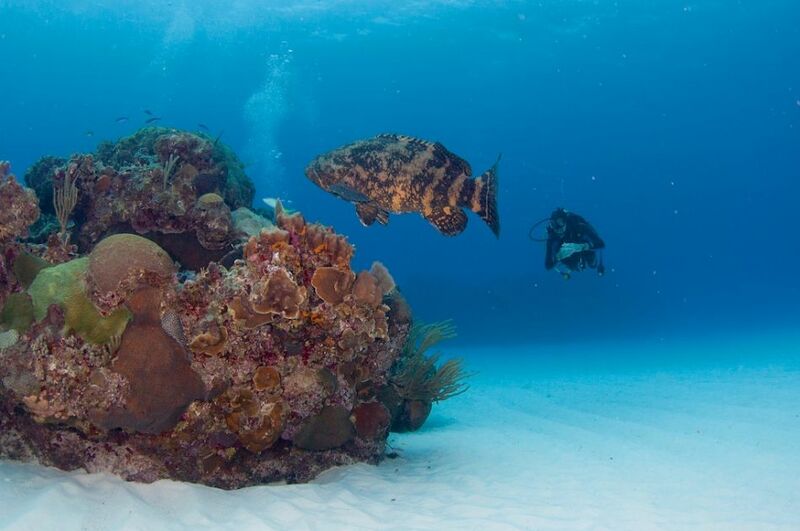 If you want to get away from the crowds and experience exceptional diving sites and services, then Ocean Frontiers is your Cayman dive shop. 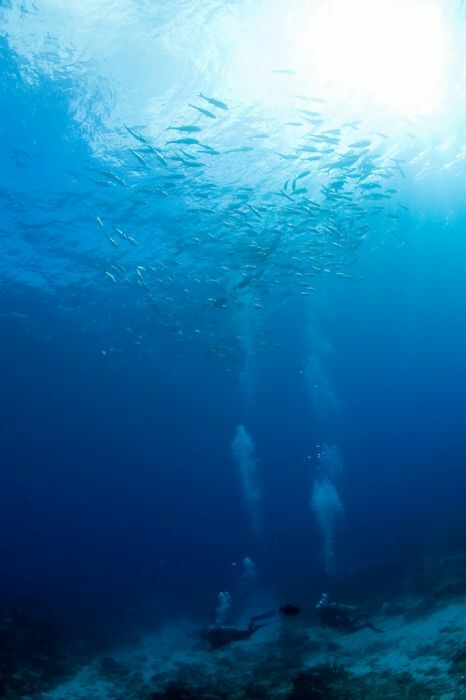 Unguided Buddy Team and Computer Diving Permitted. 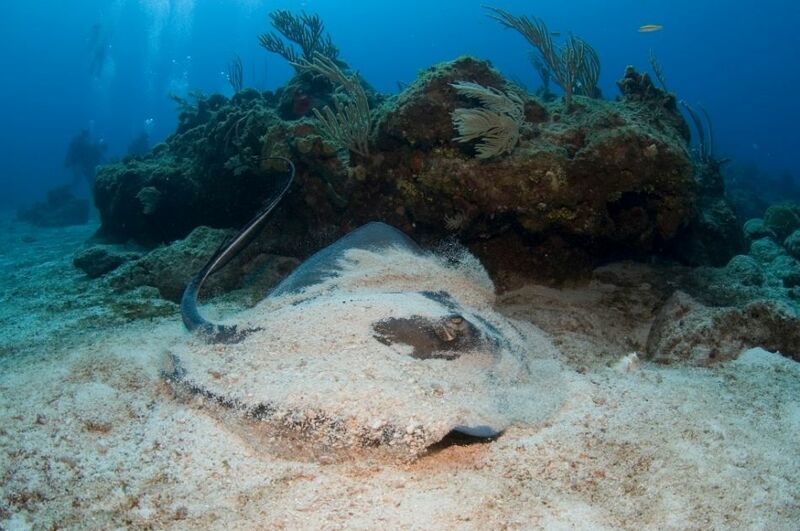 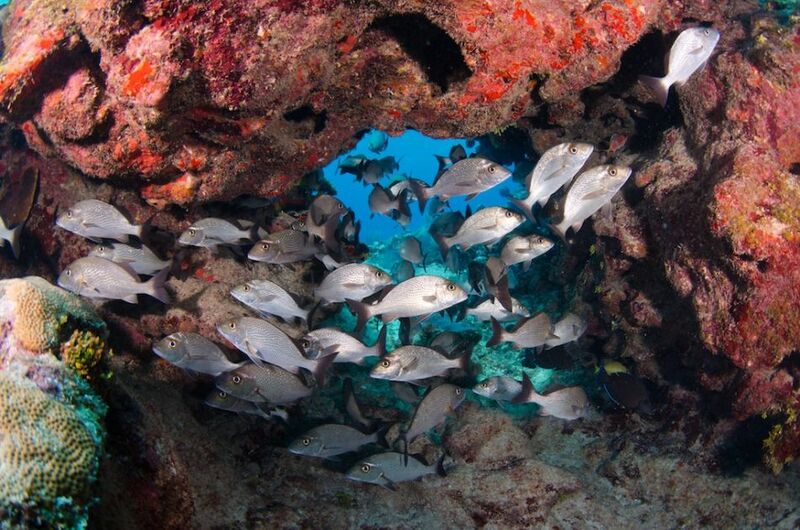 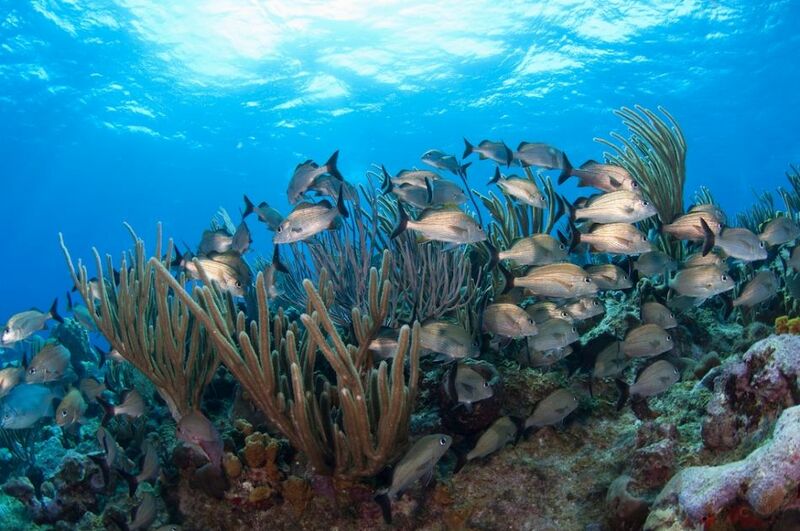 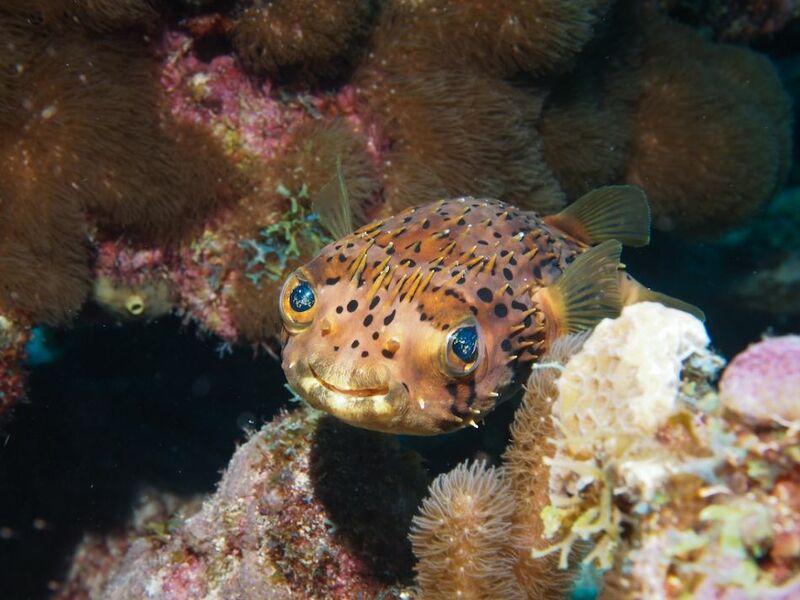 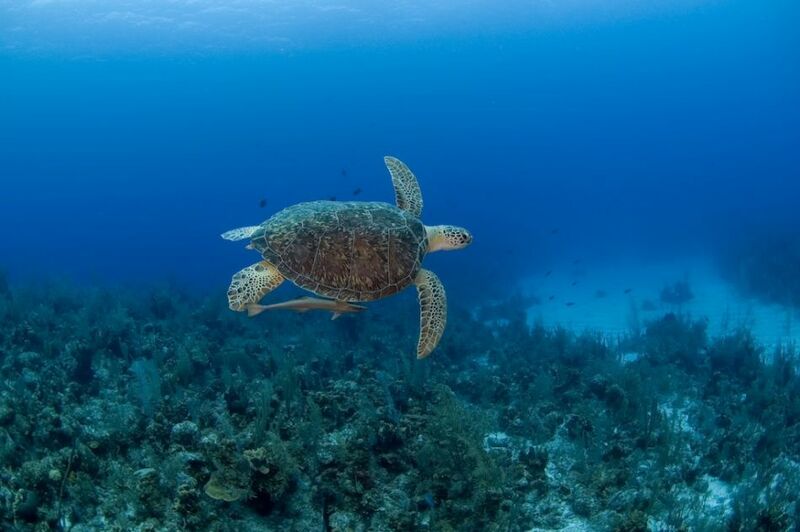 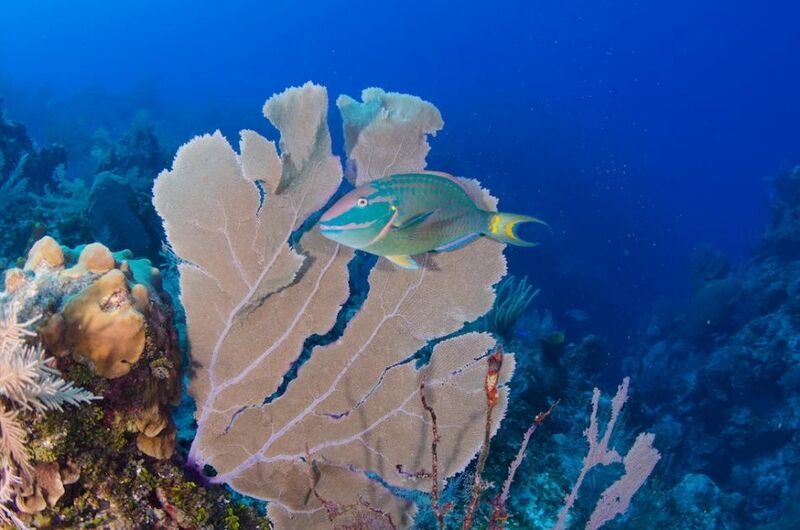 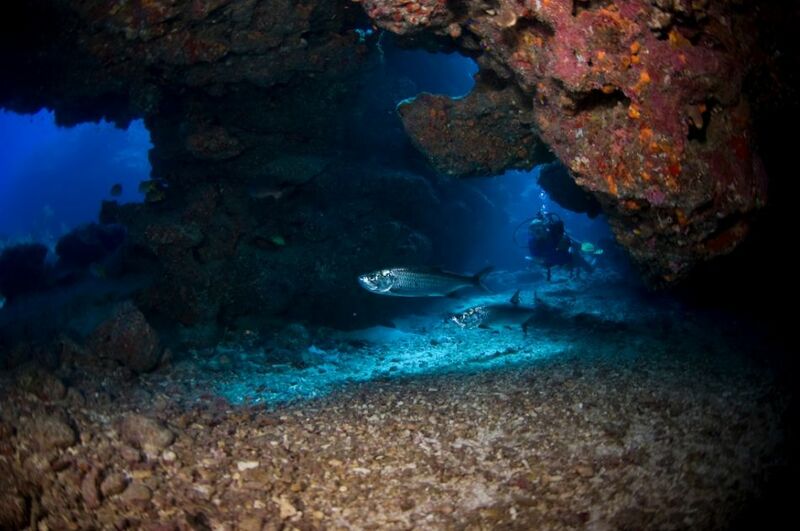 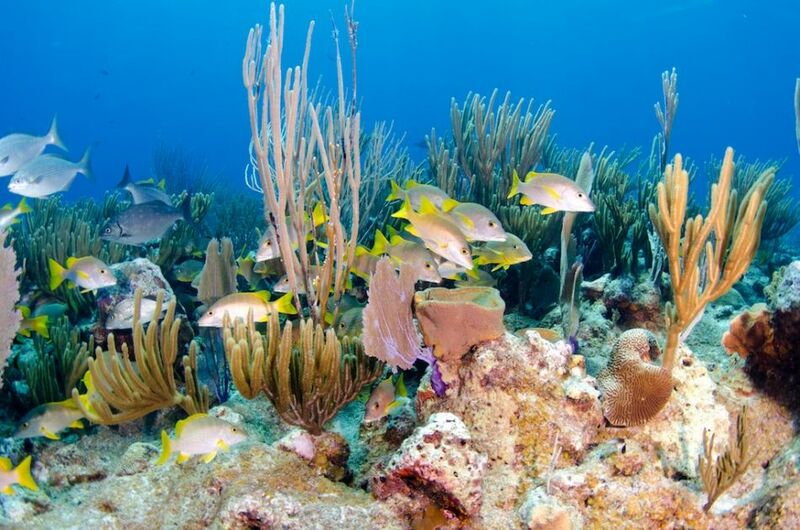 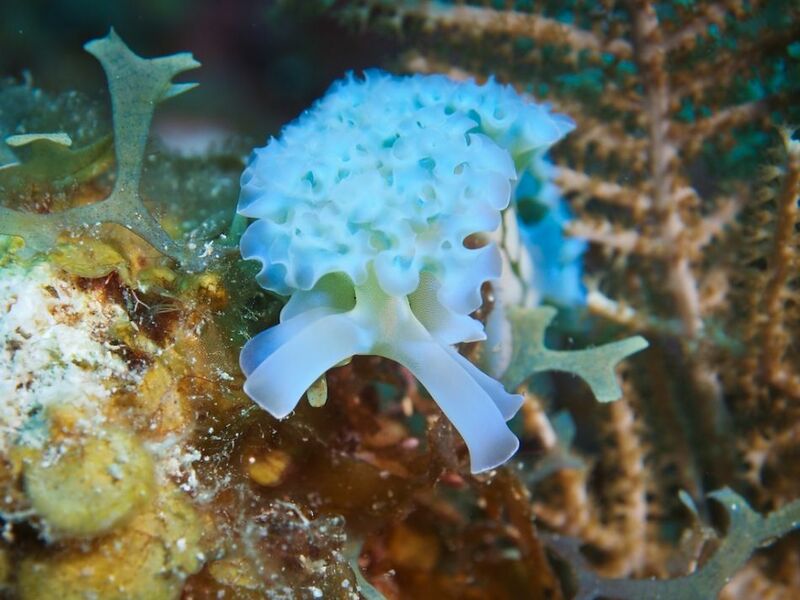 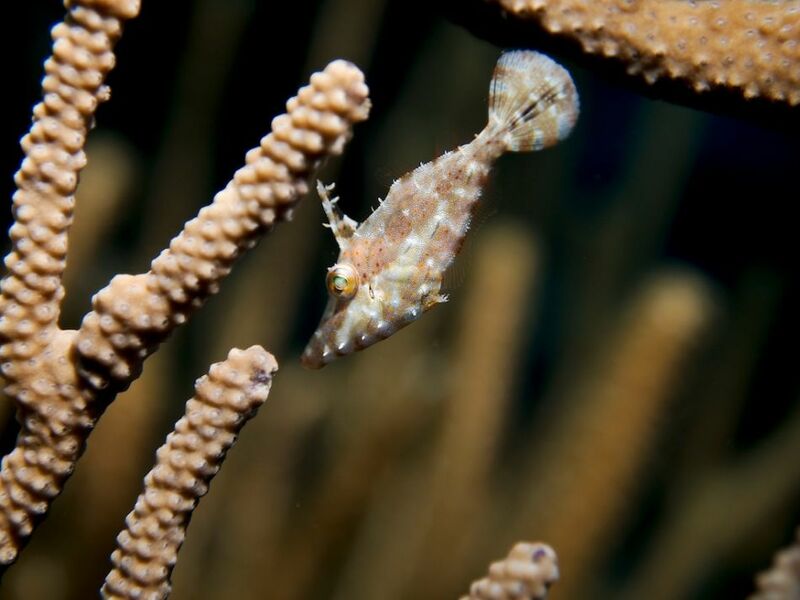 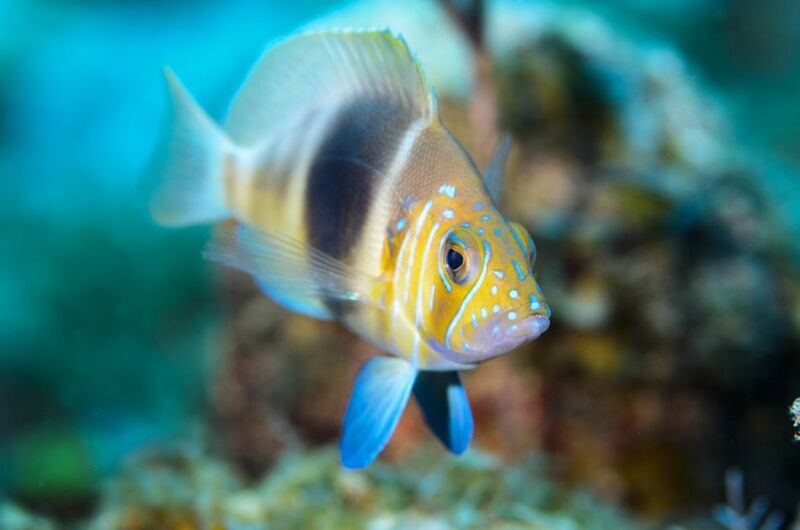 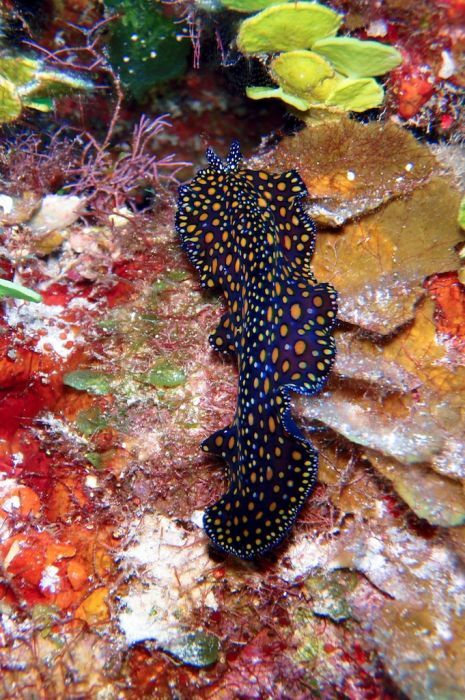 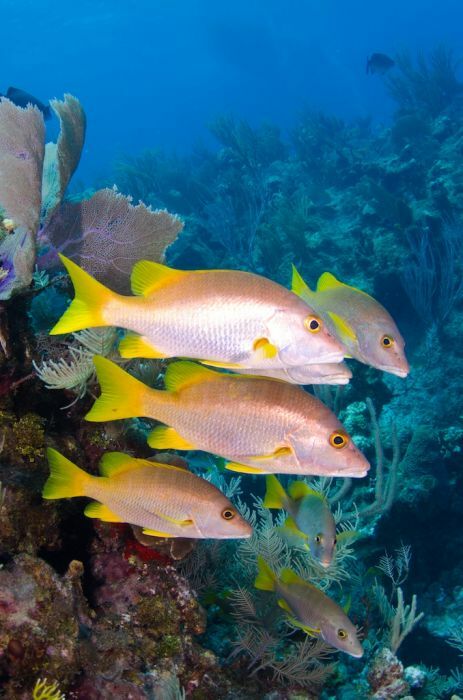 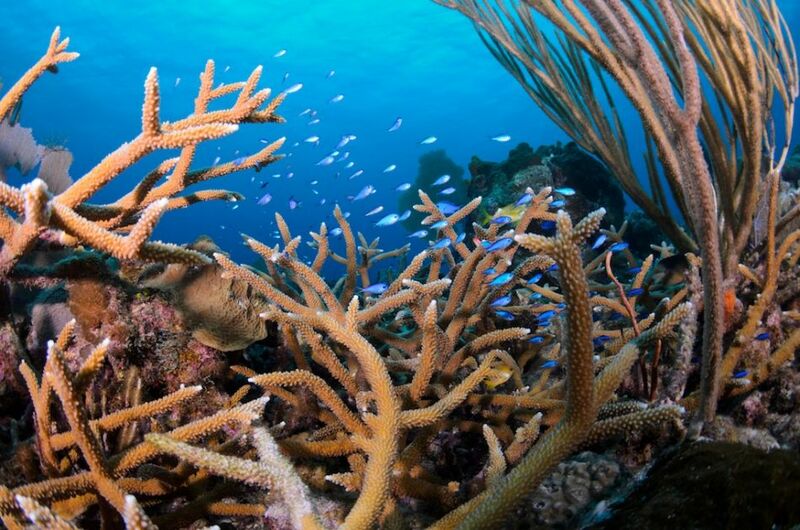 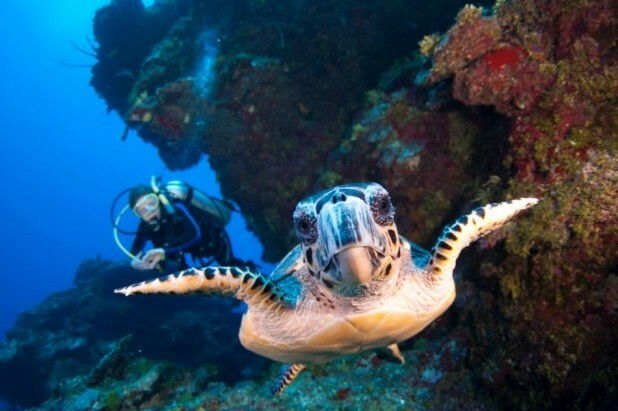 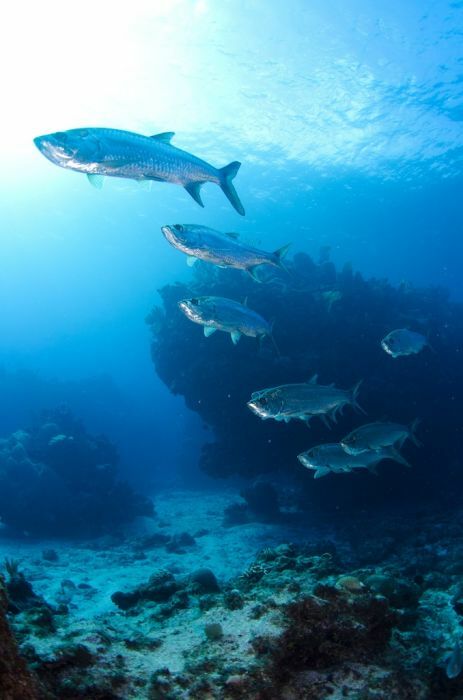 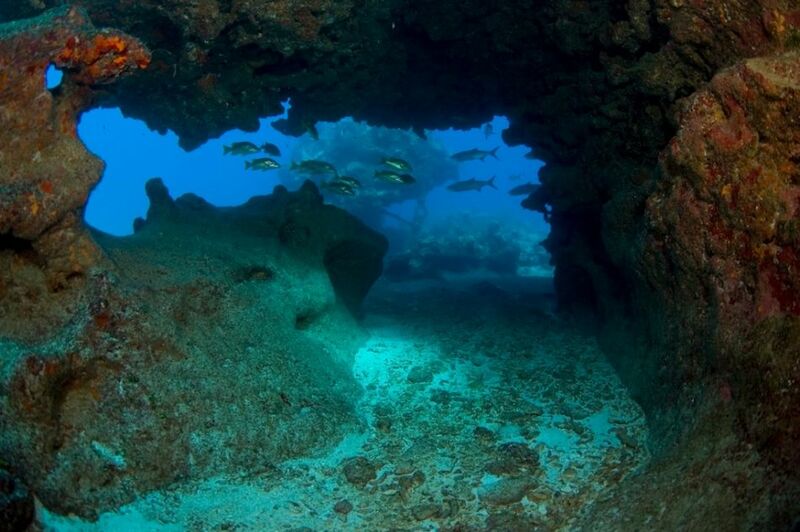 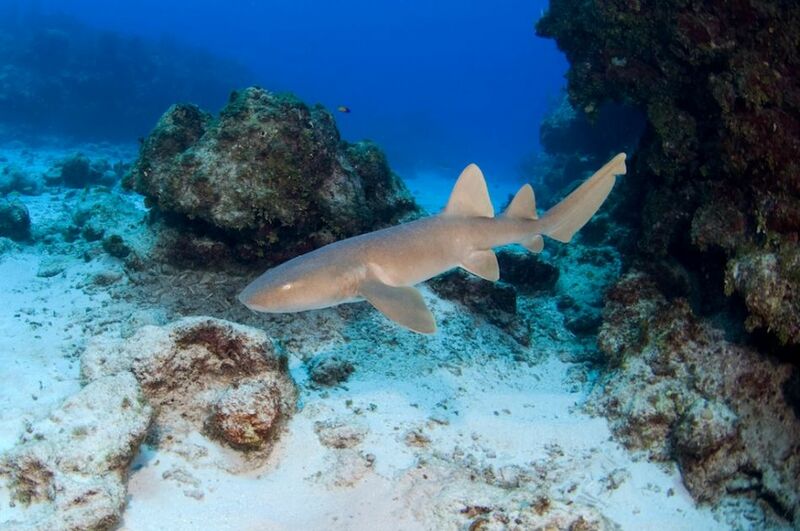 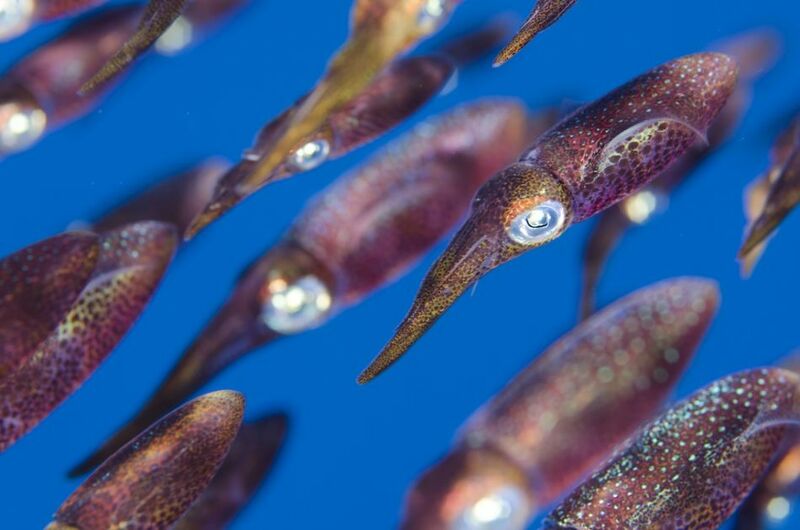 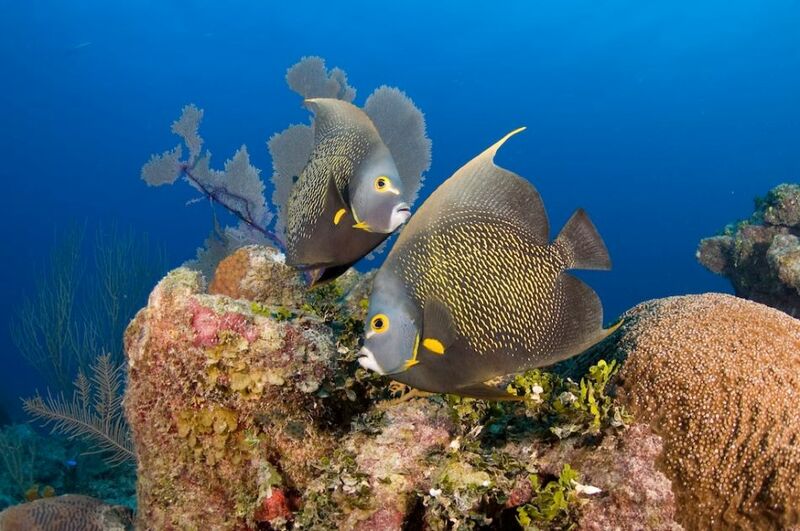 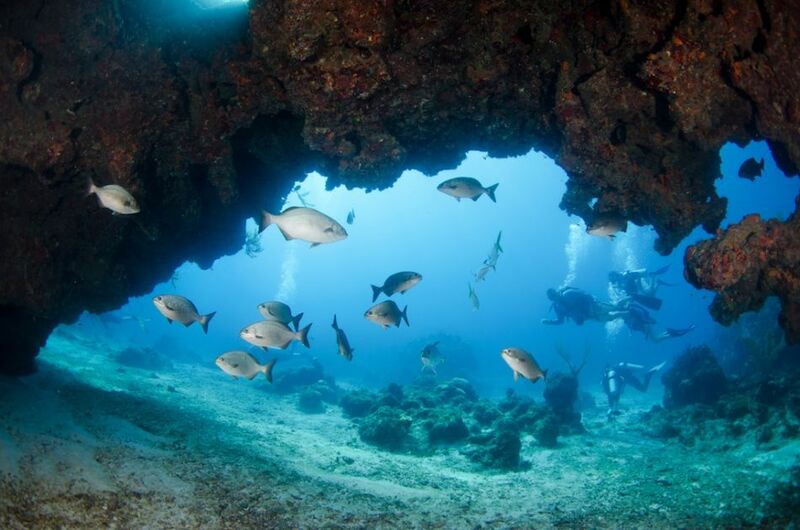 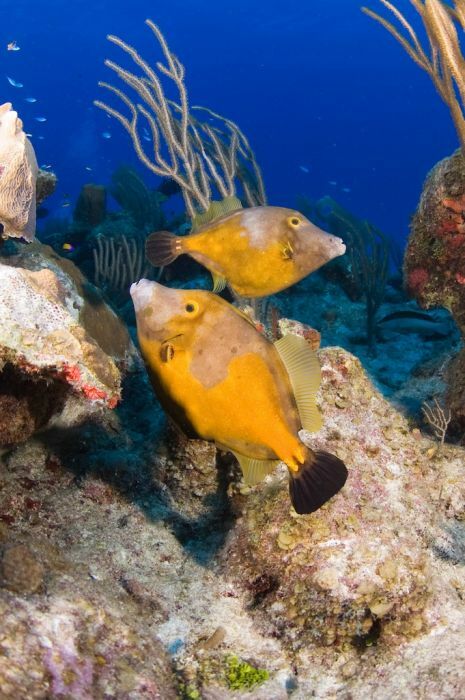 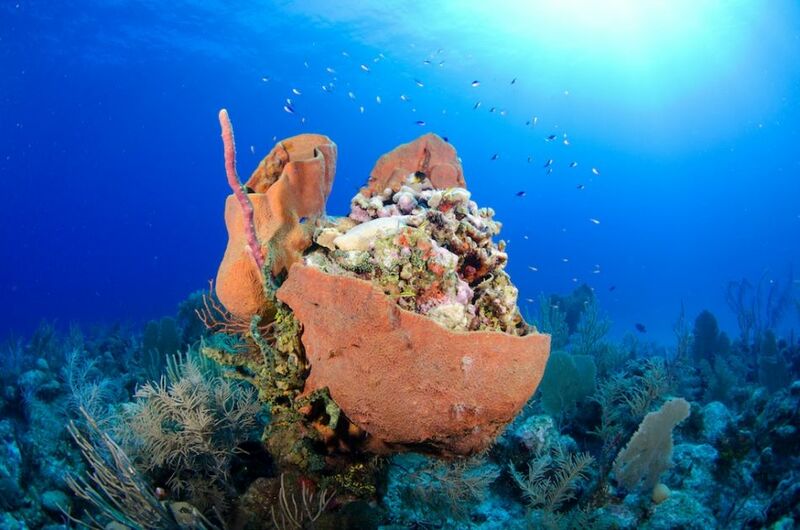 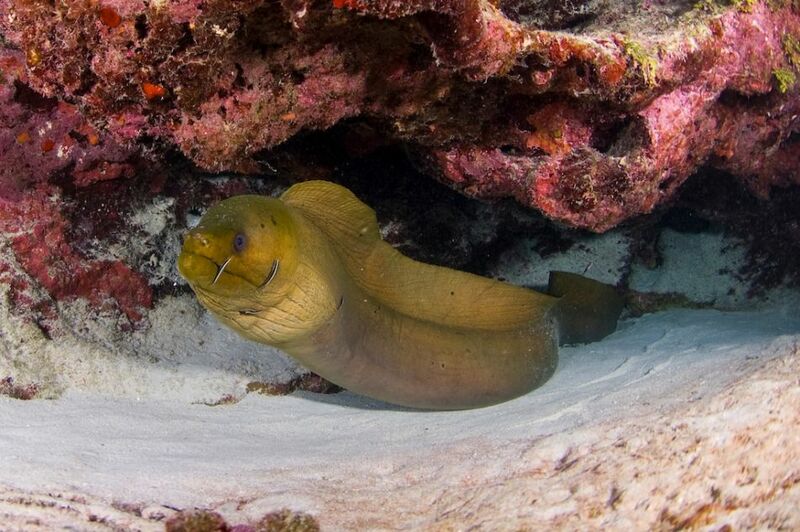 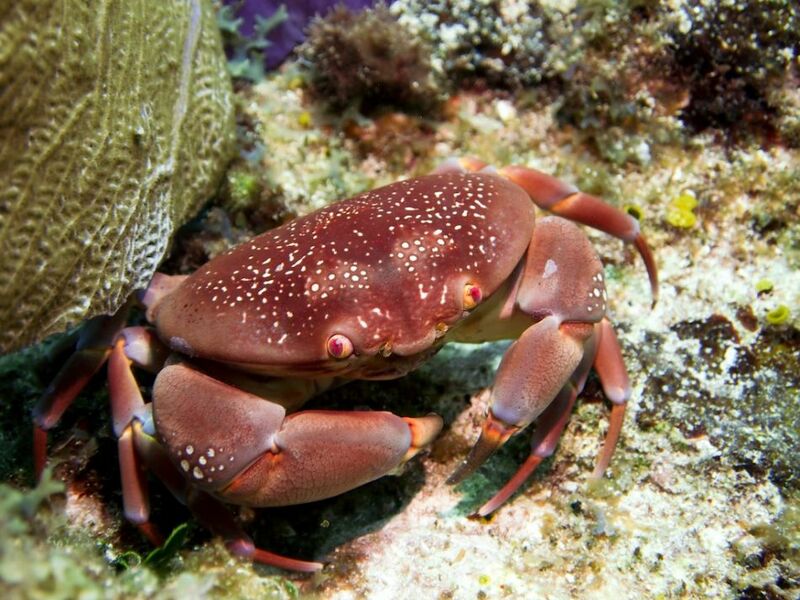 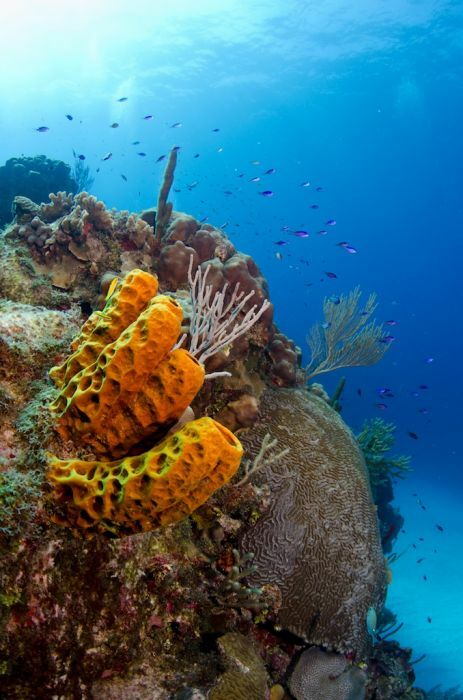 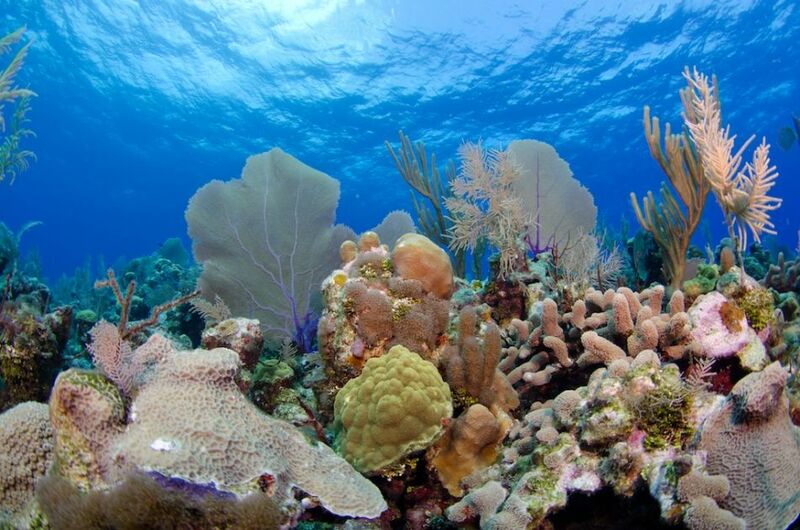 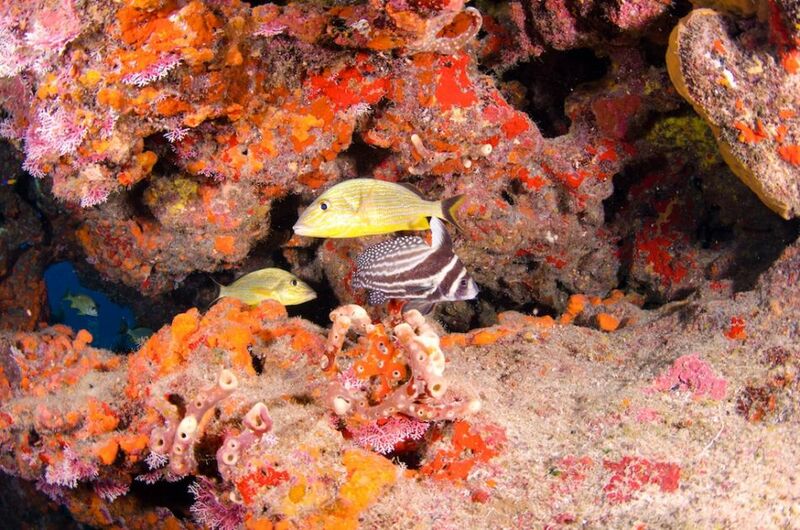 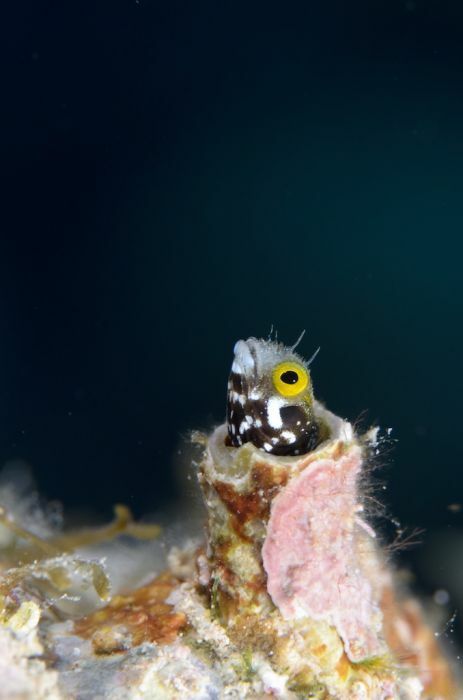 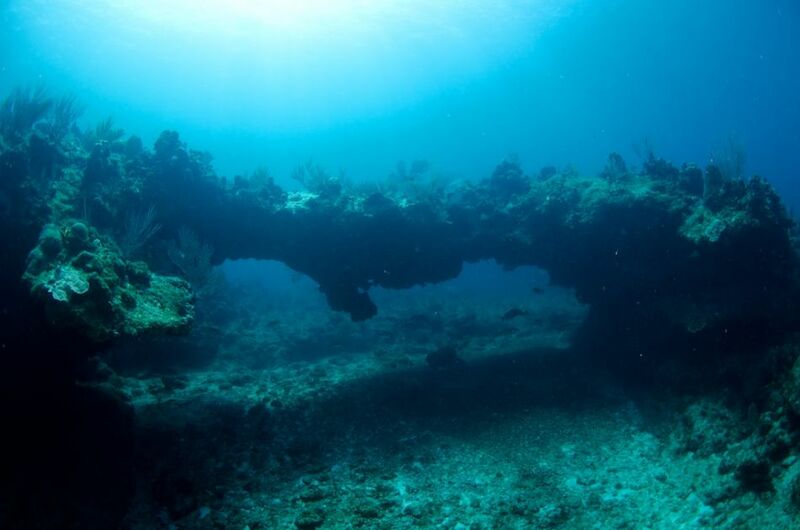 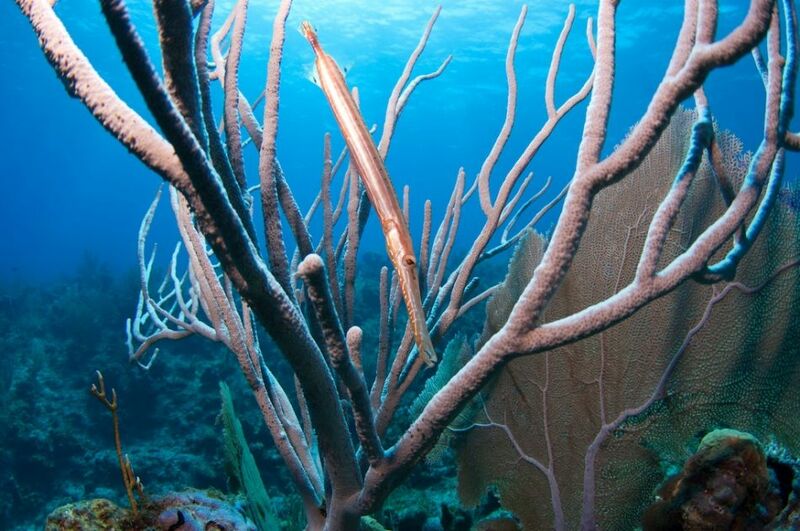 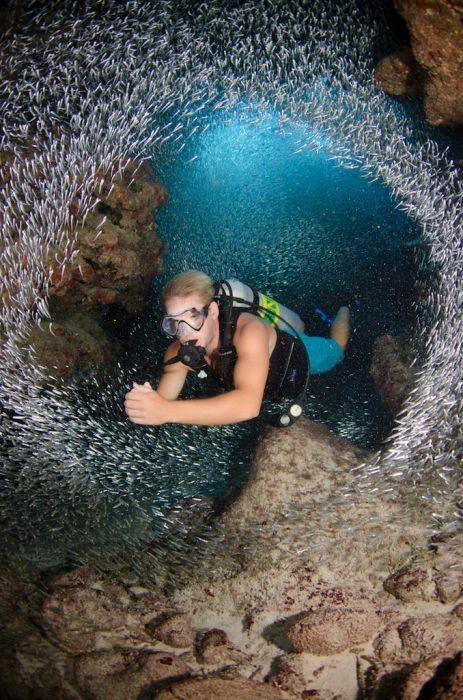 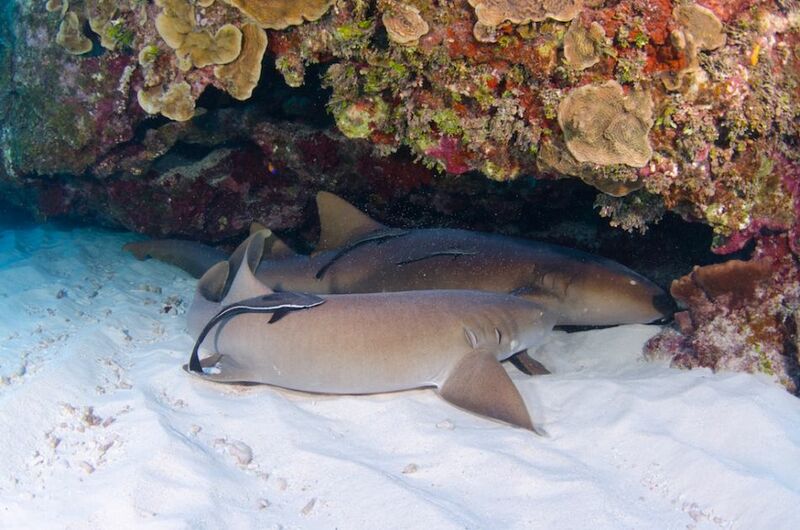 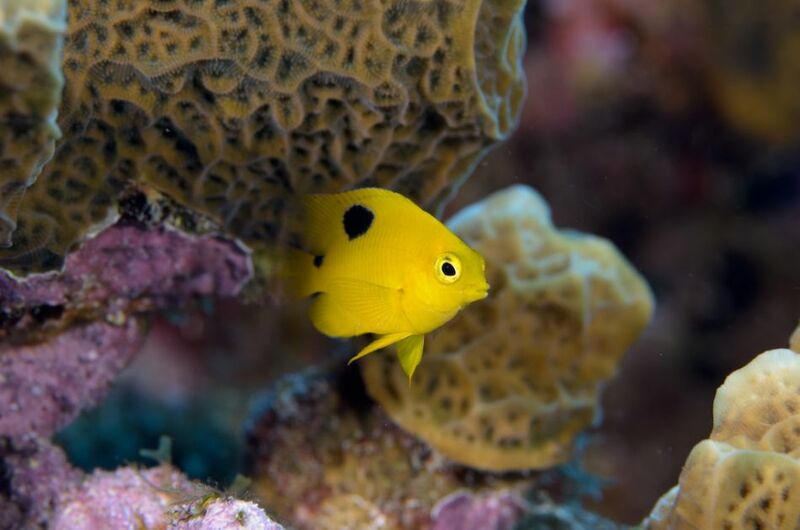 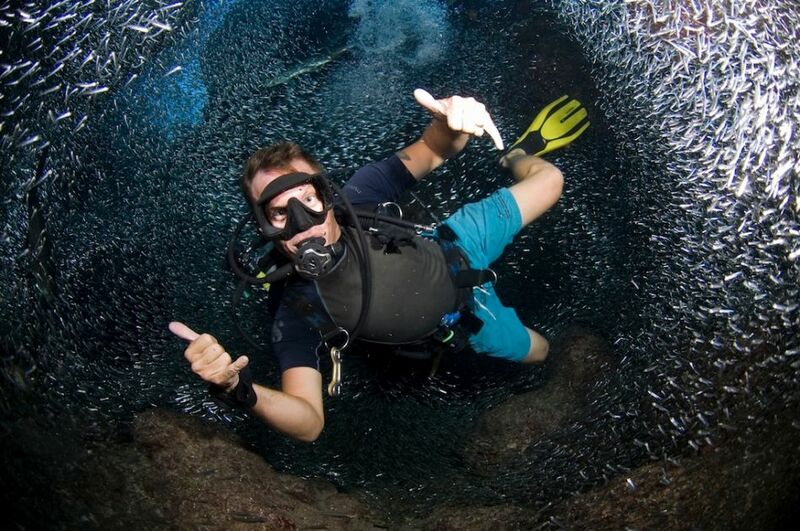 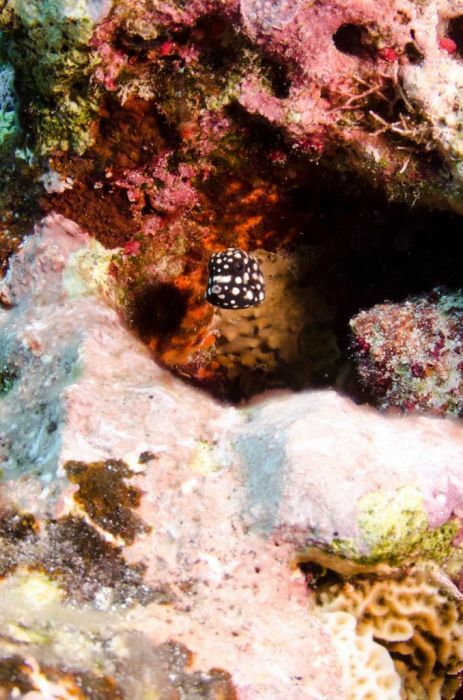 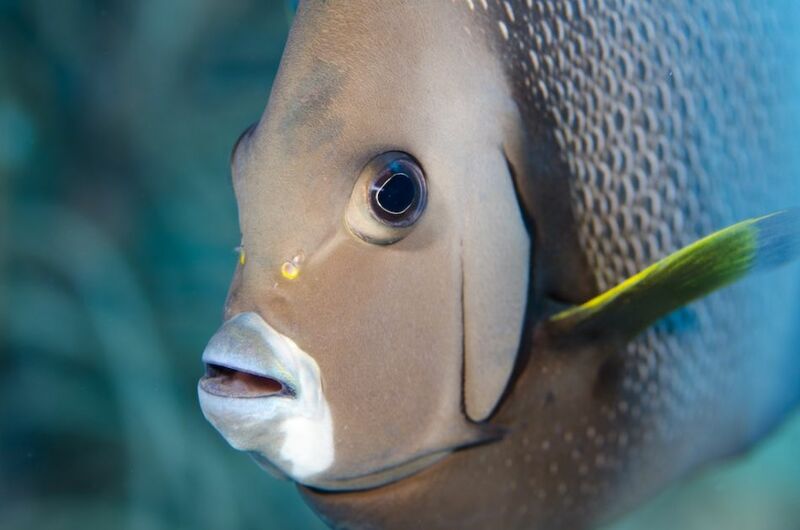 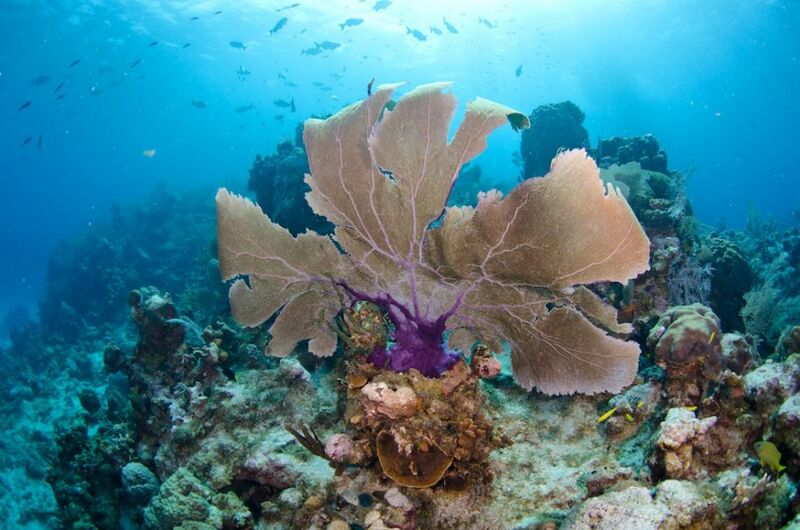 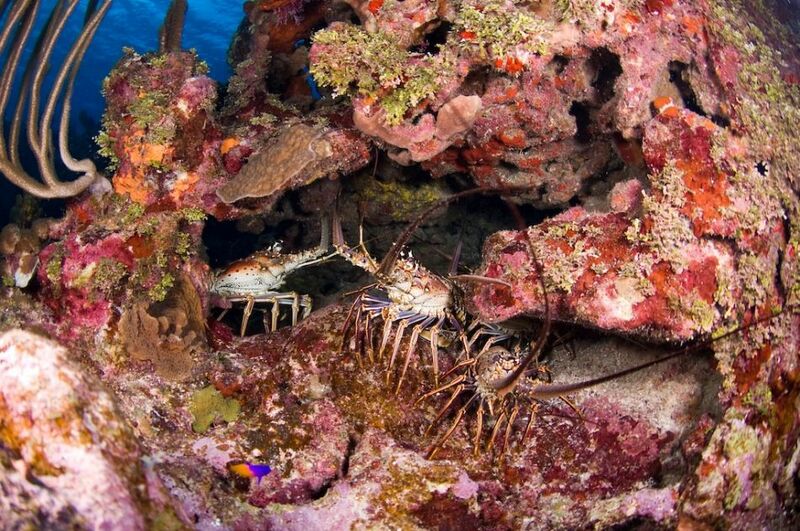 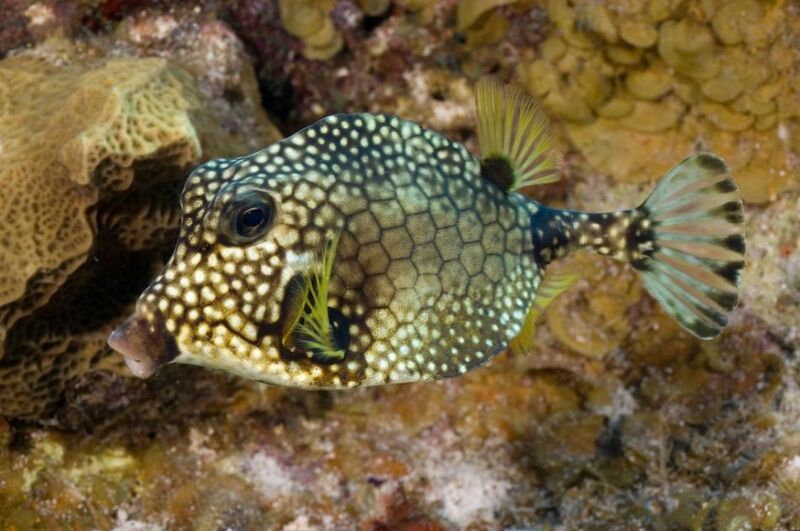 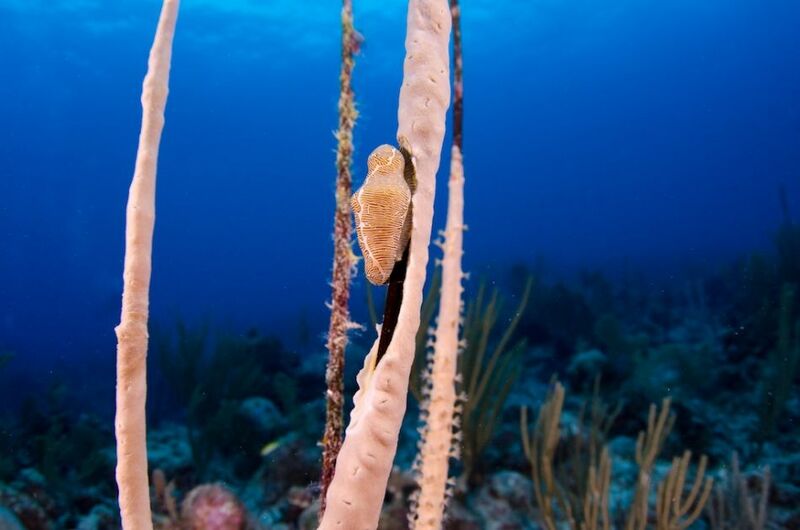 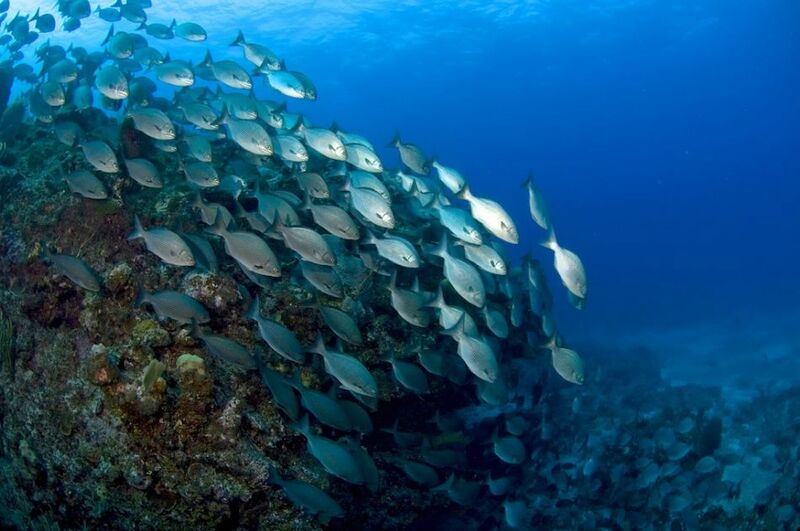 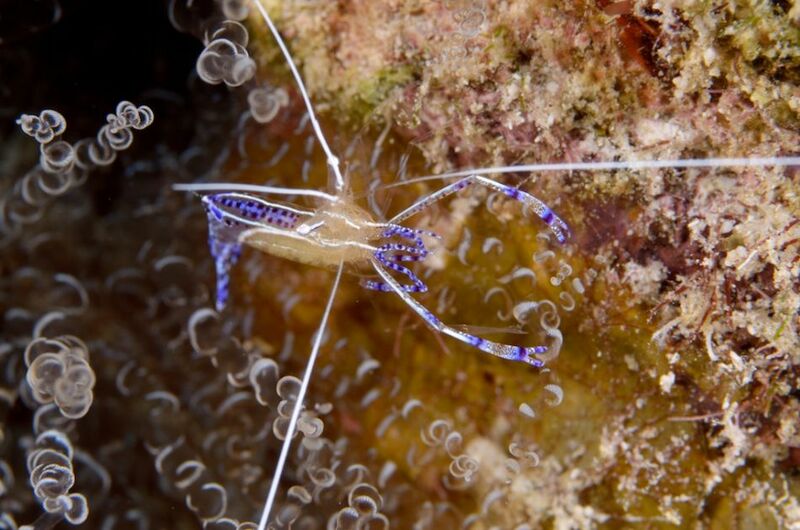 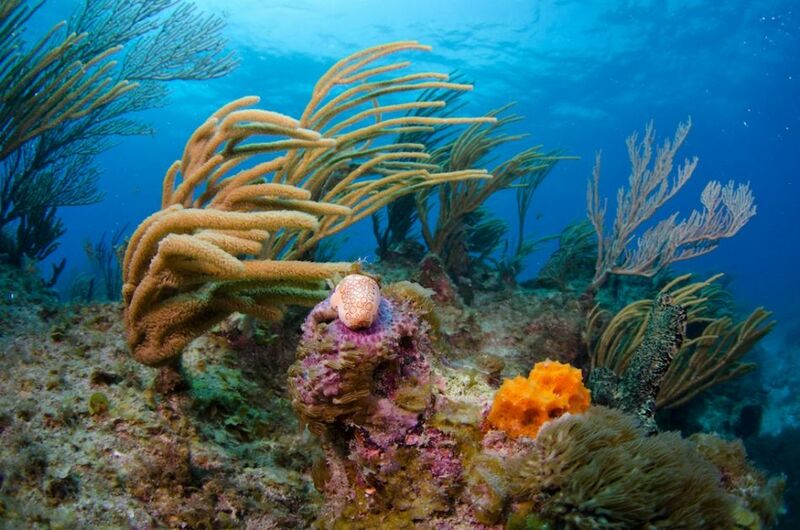 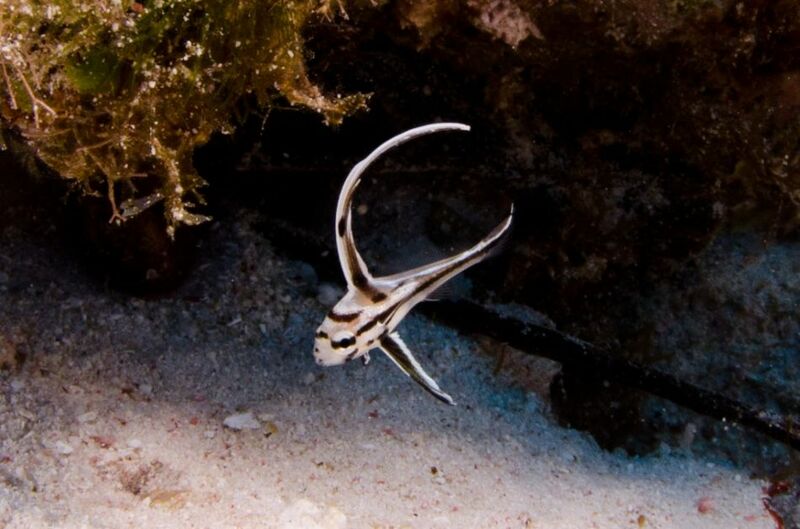 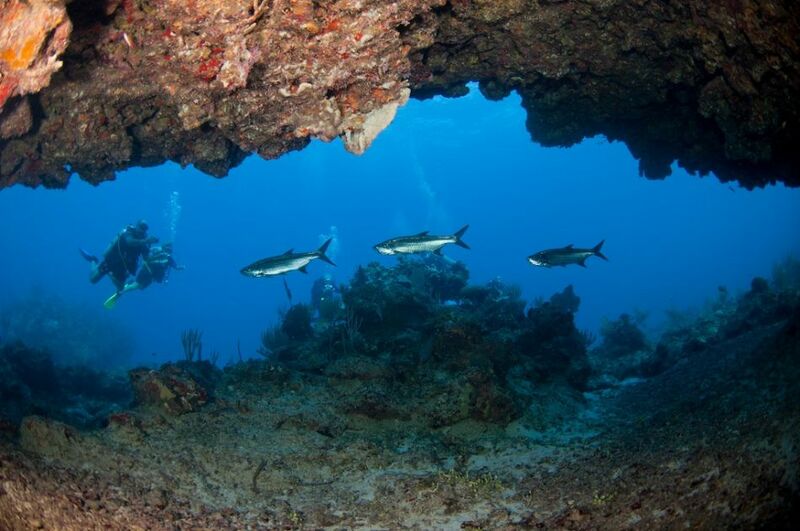 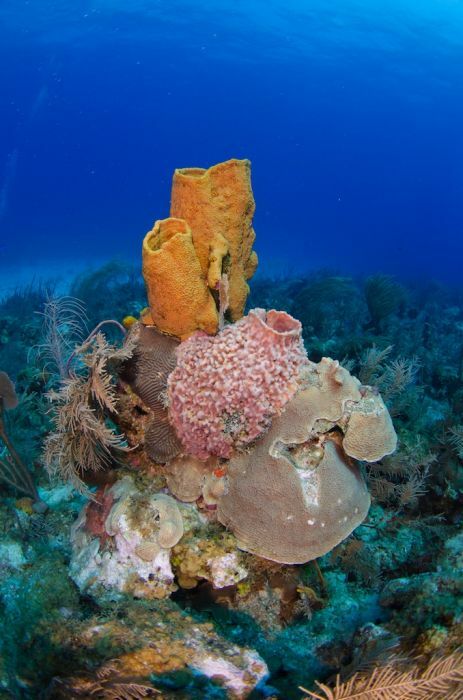 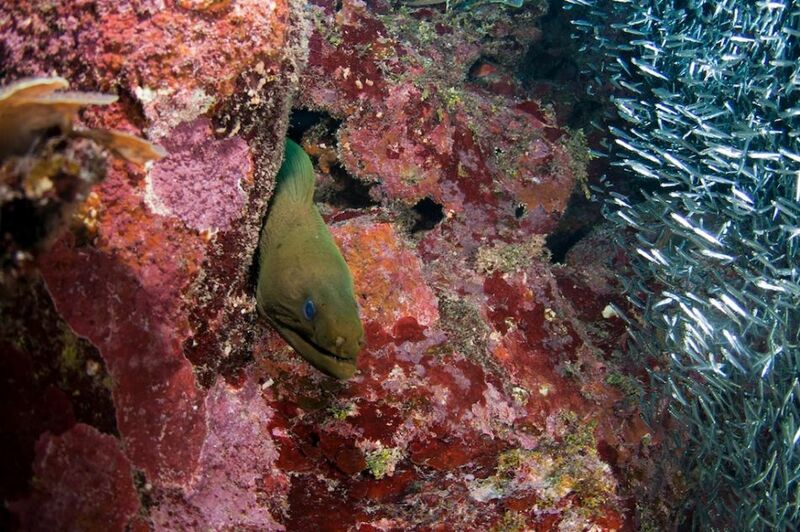 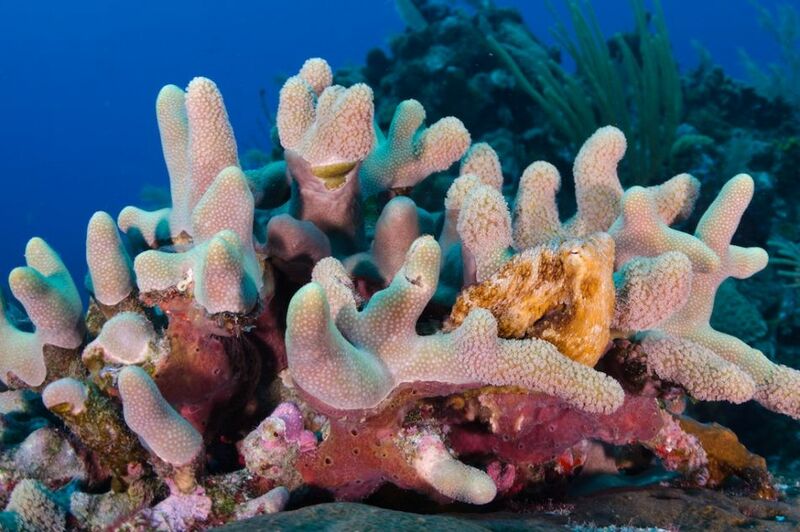 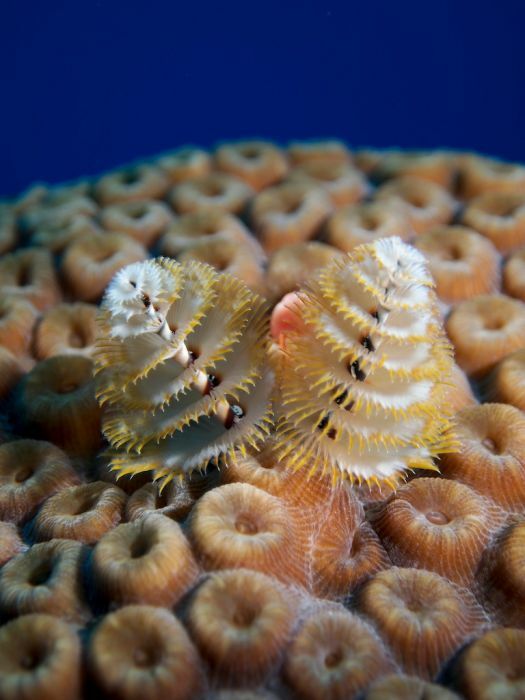 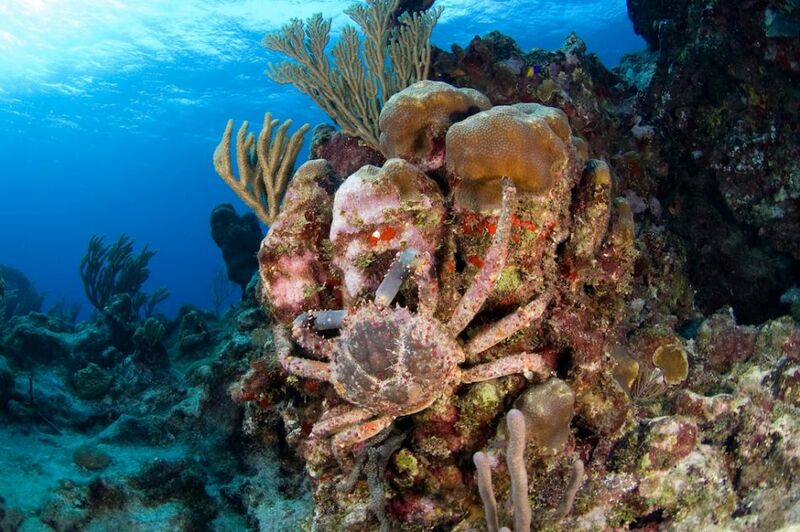 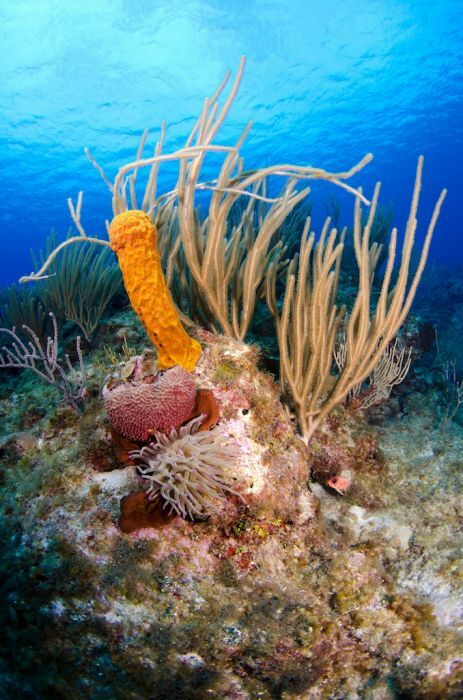 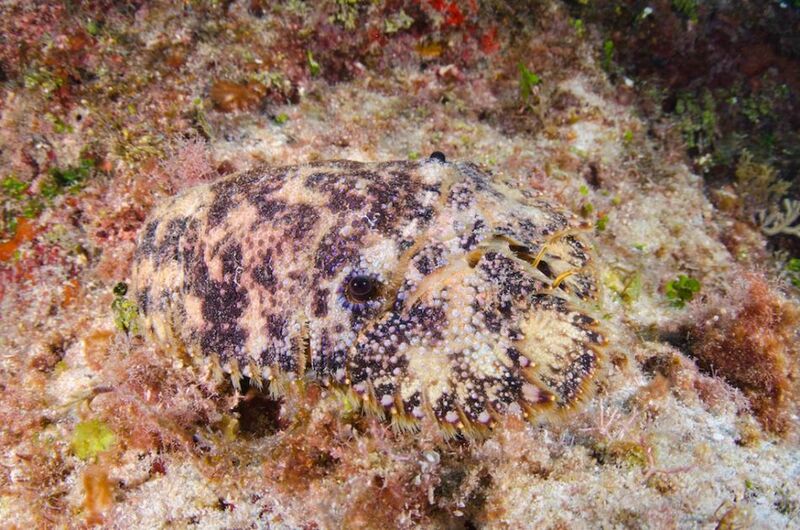 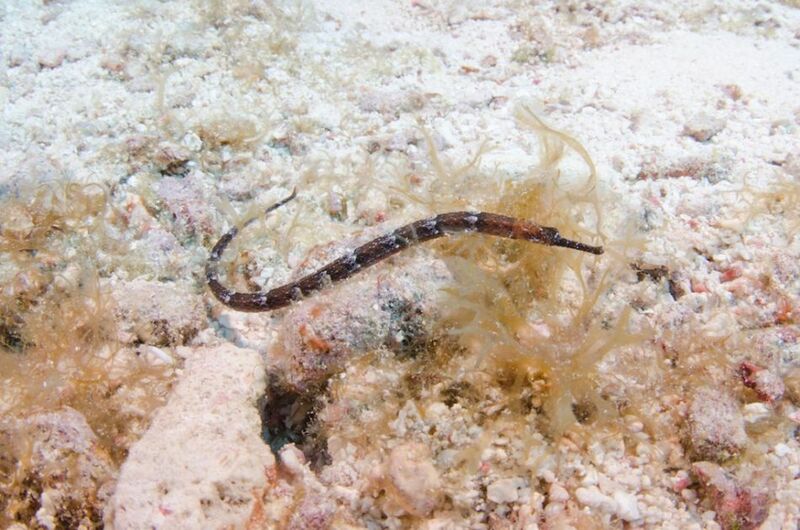 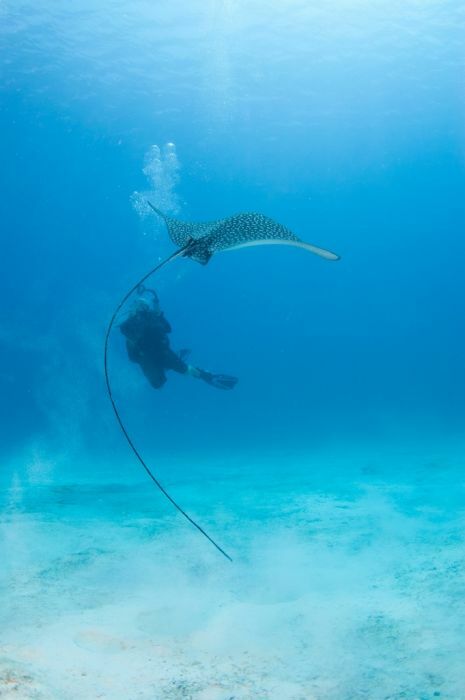 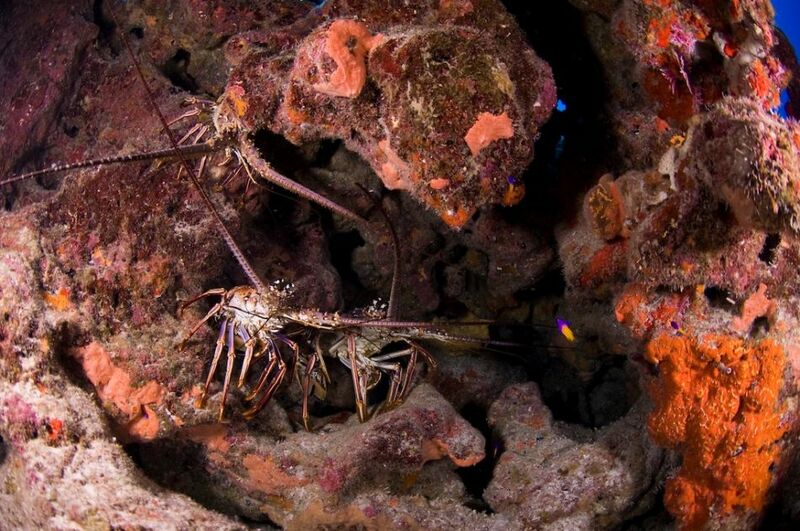 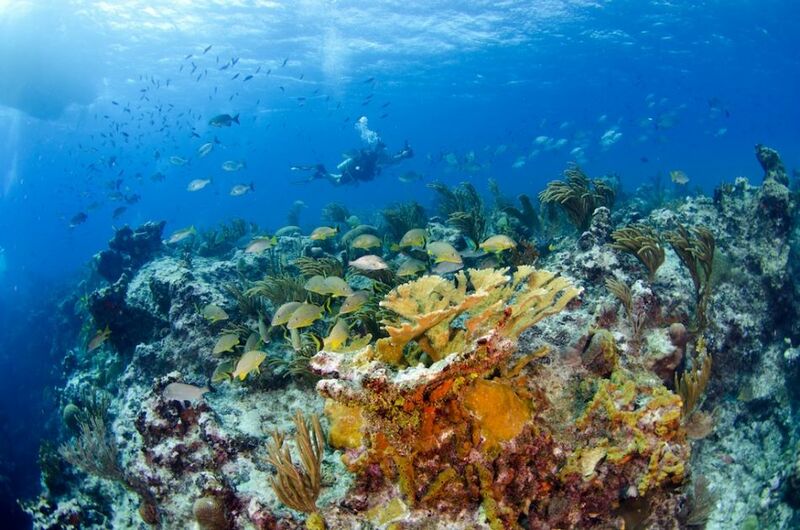 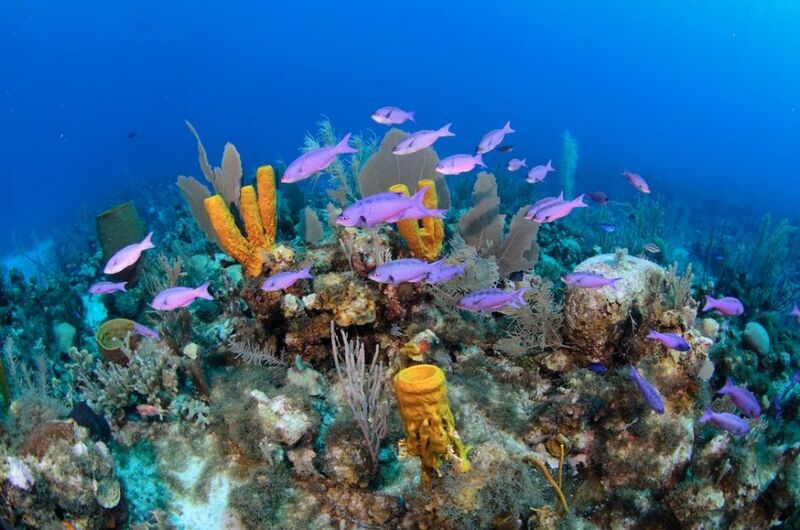 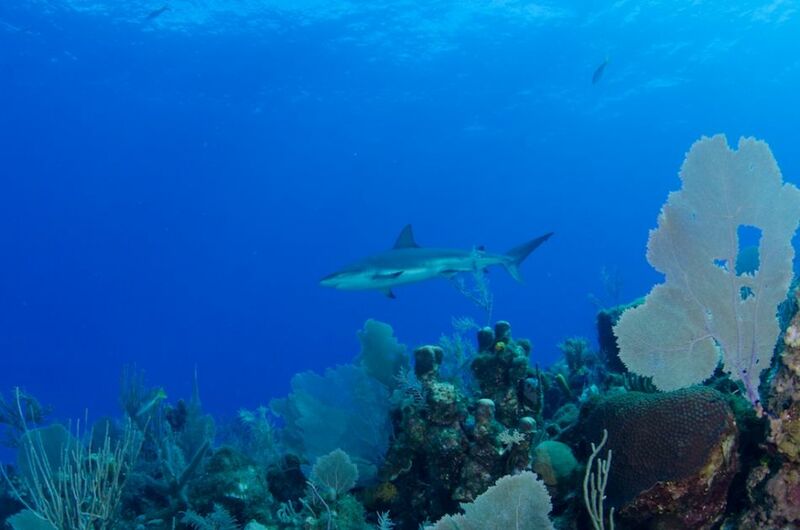 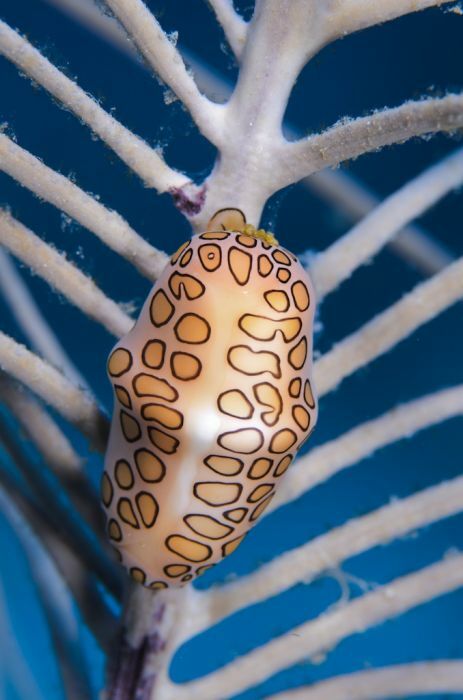 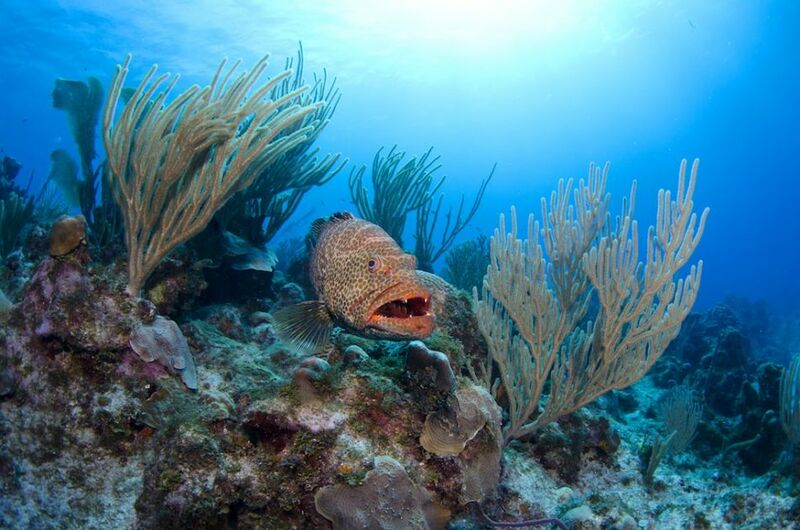 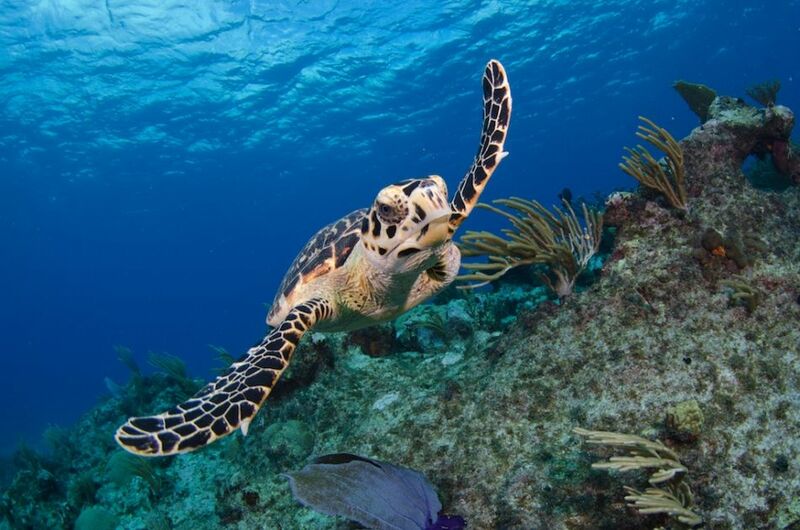 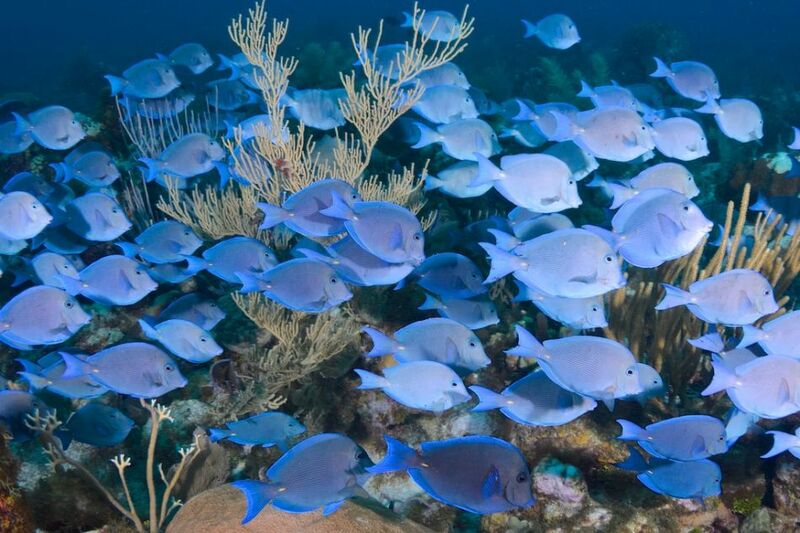 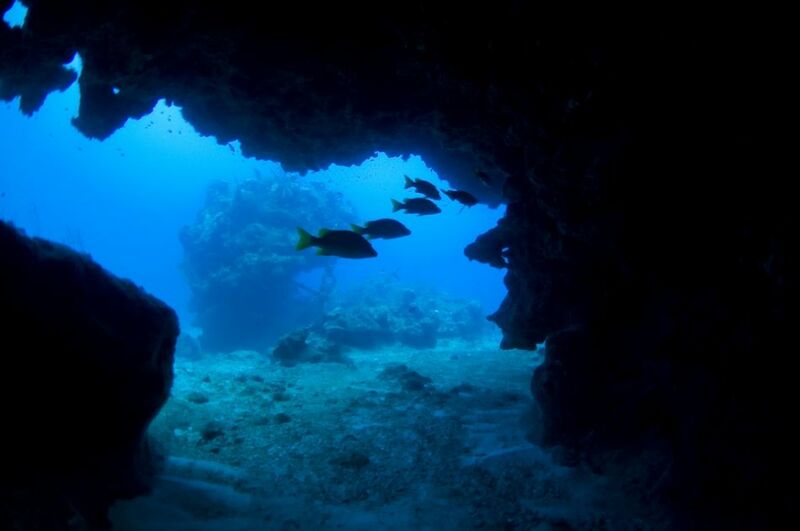 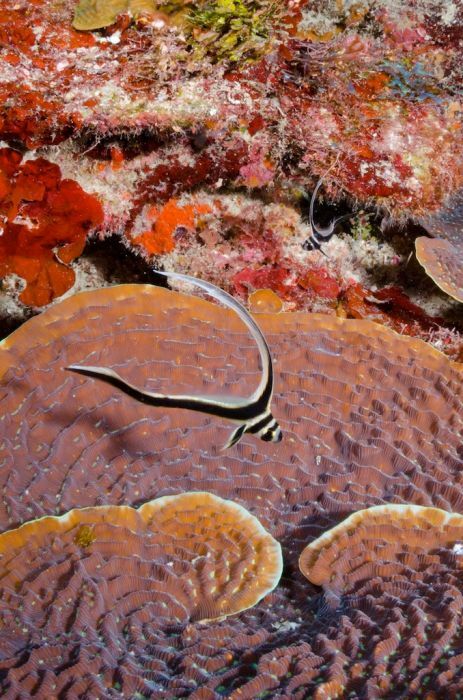 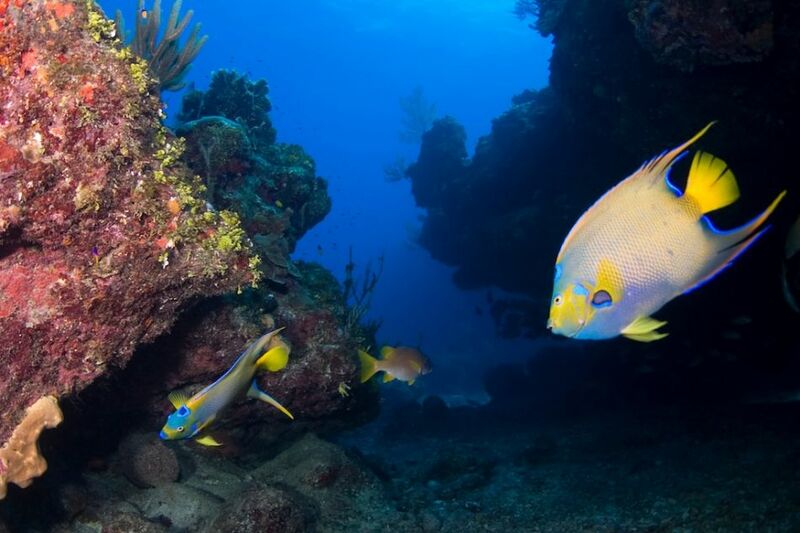 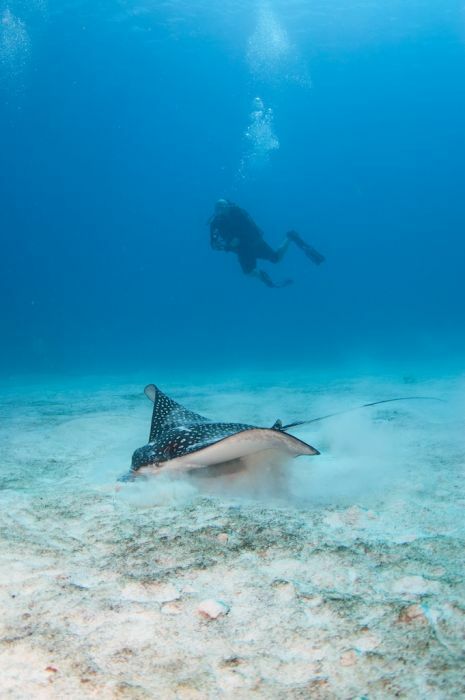 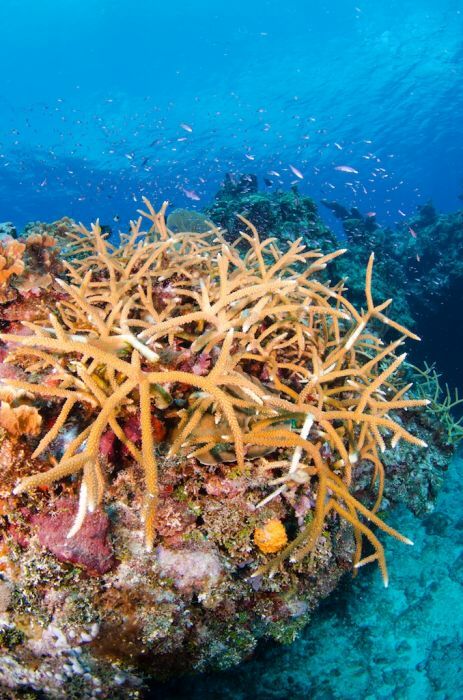 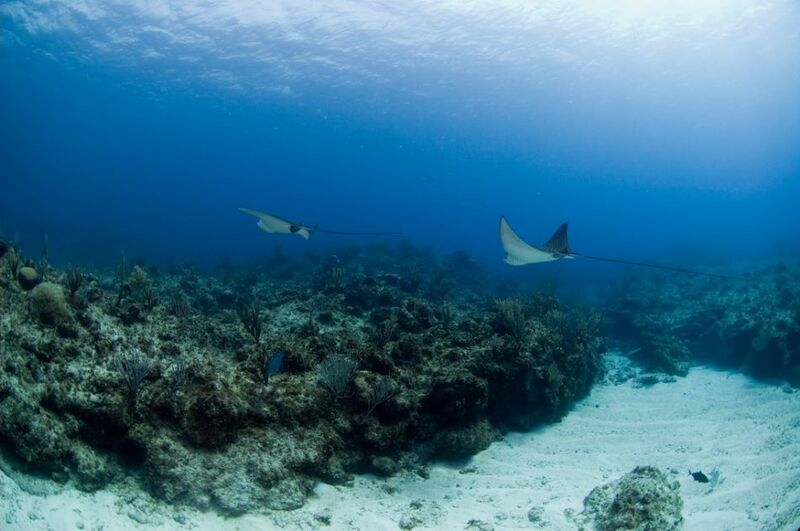 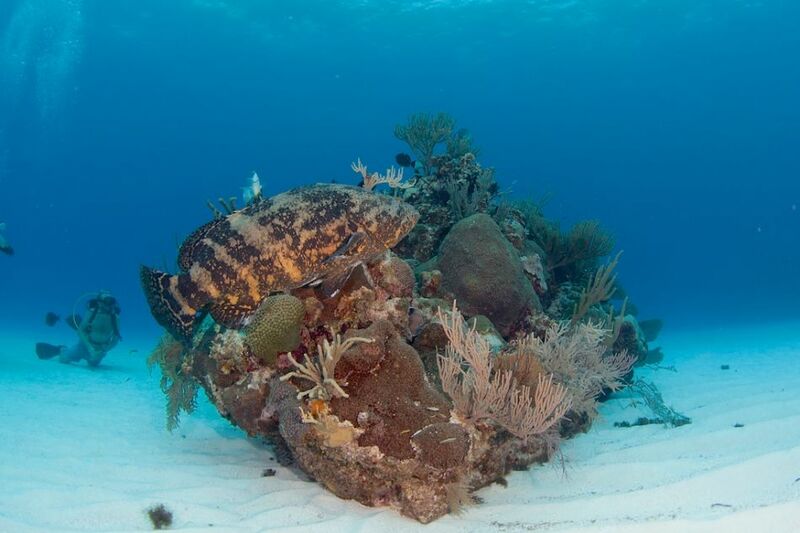 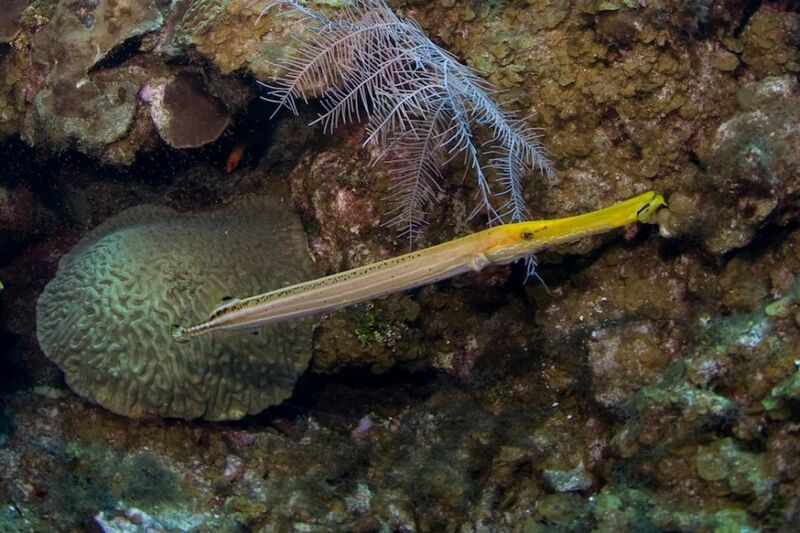 Ocean Frontiers dives the East End District of Grand Cayman: North East, East and South East, a total of 55 dive sites. 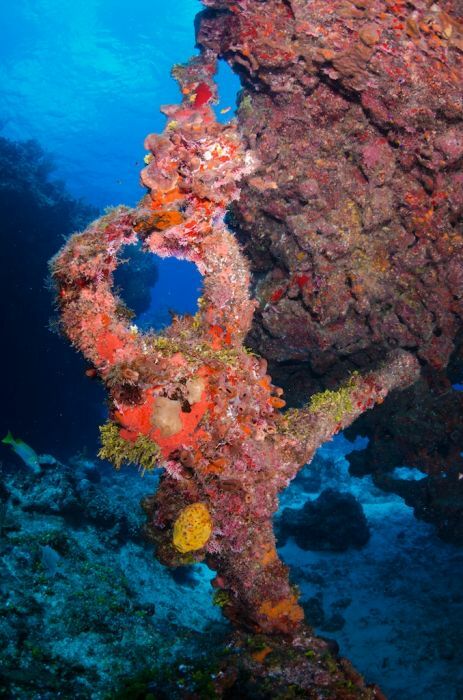 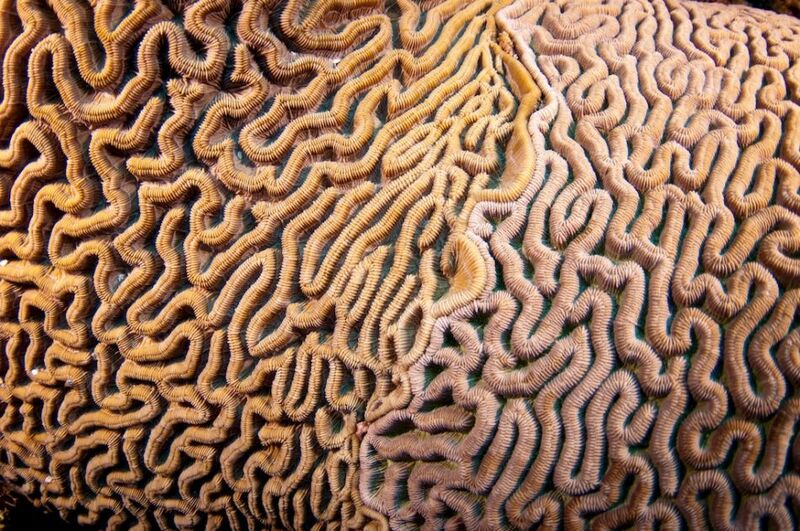 The selection and variety of dive sites we visit are so diverse that it can take divers many years to witness all we have to offer. 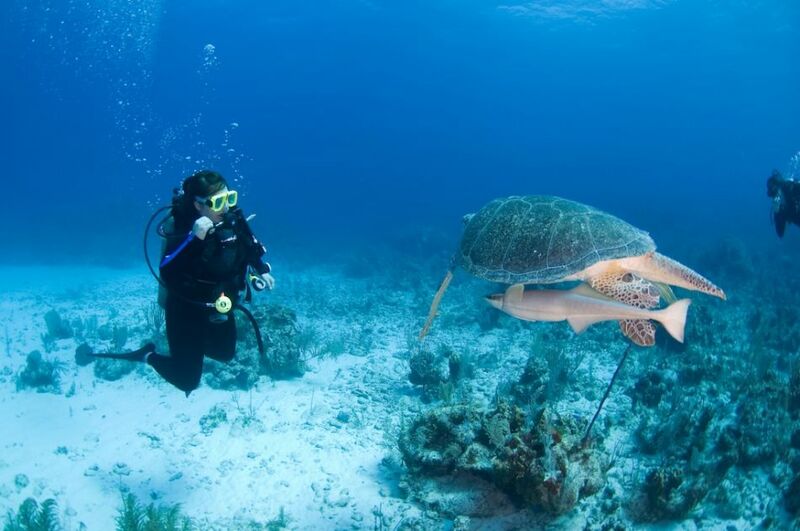 The 2-Tank dive trips run every day, 365 days per year, and visit different sites every day on your visit to the Cayman Islands. 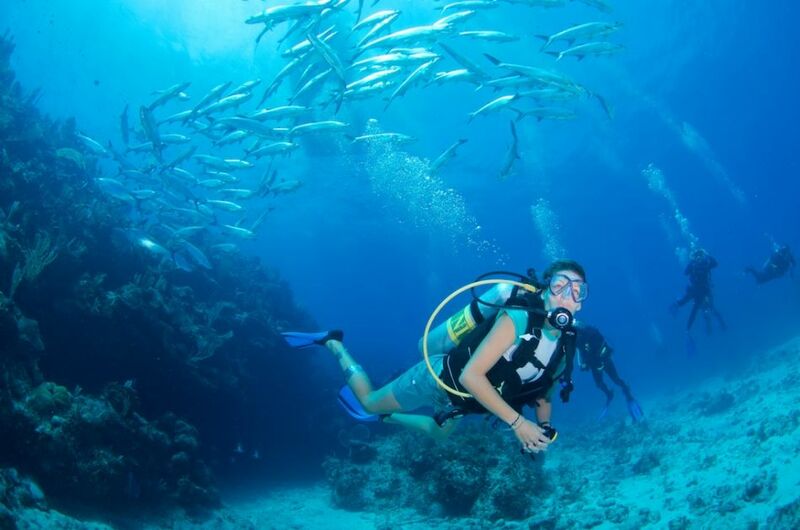 AM 2 Tank on Saturday mornings. 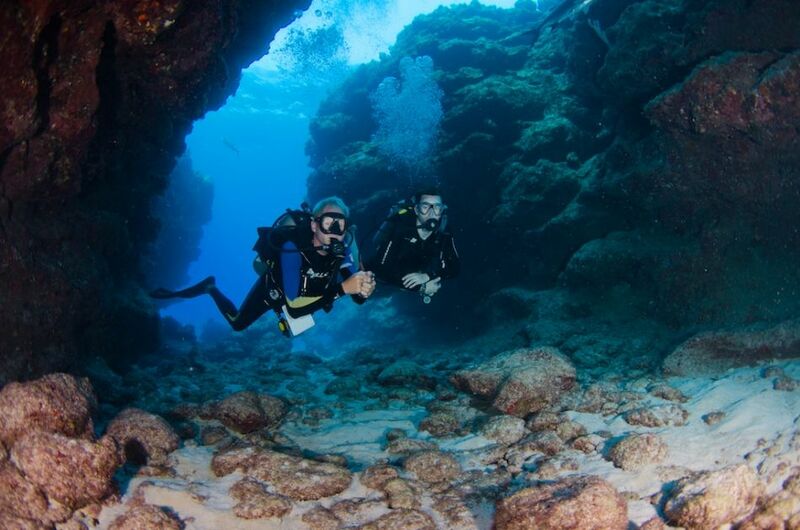 Saturday PM dives, seasonal.